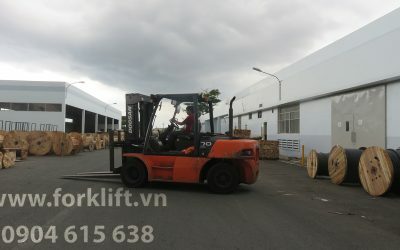 stopped. 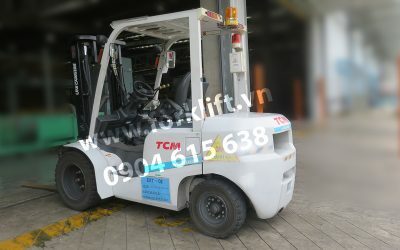 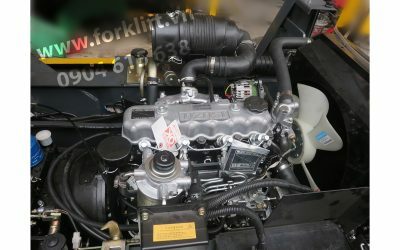 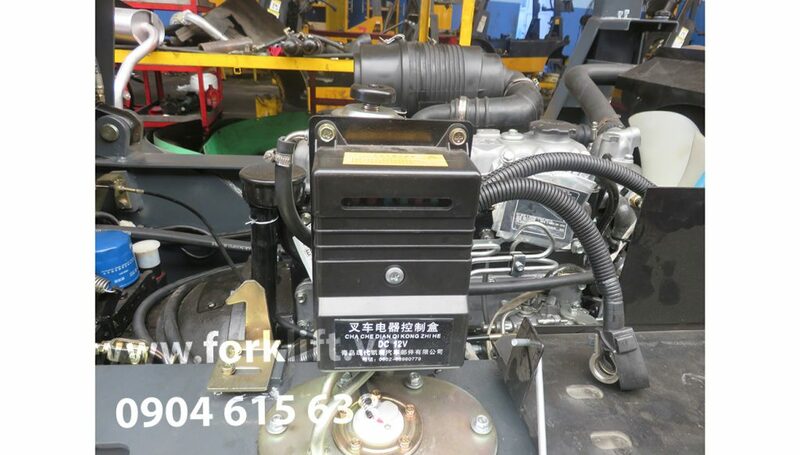 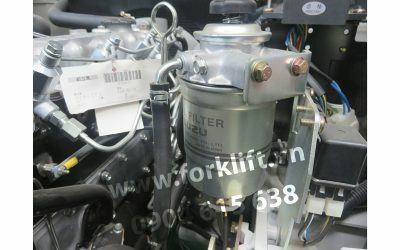 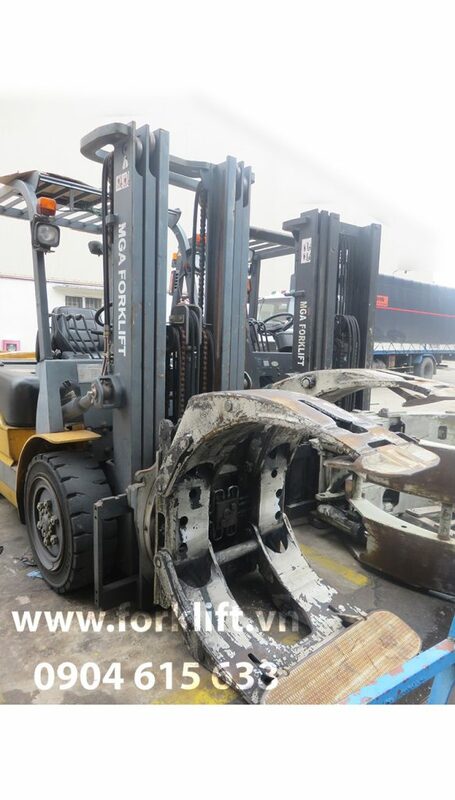 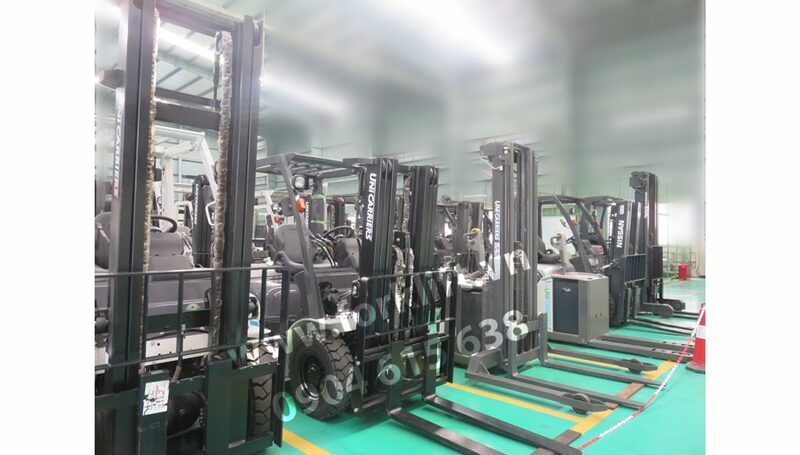 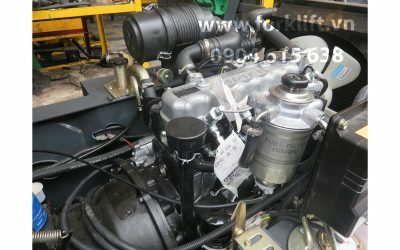 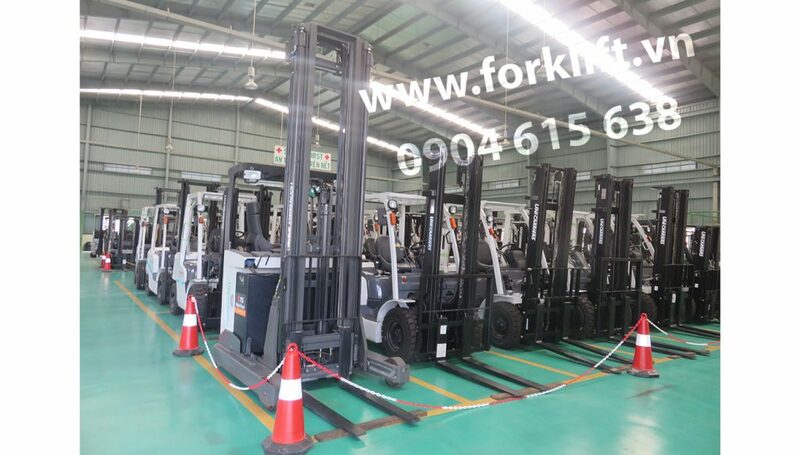 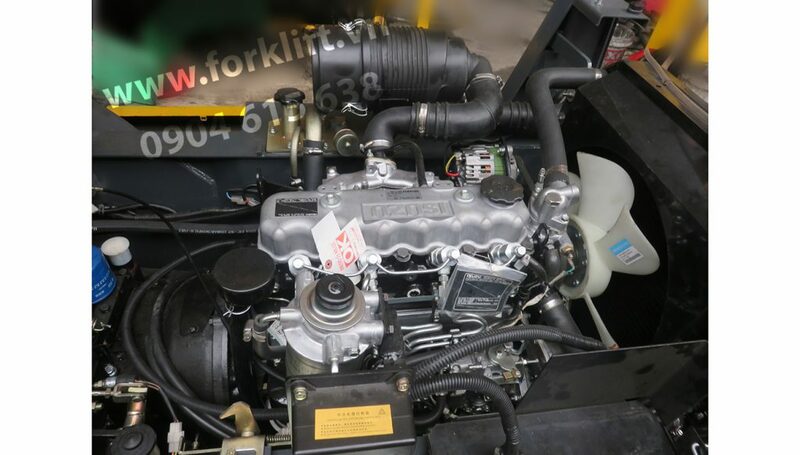 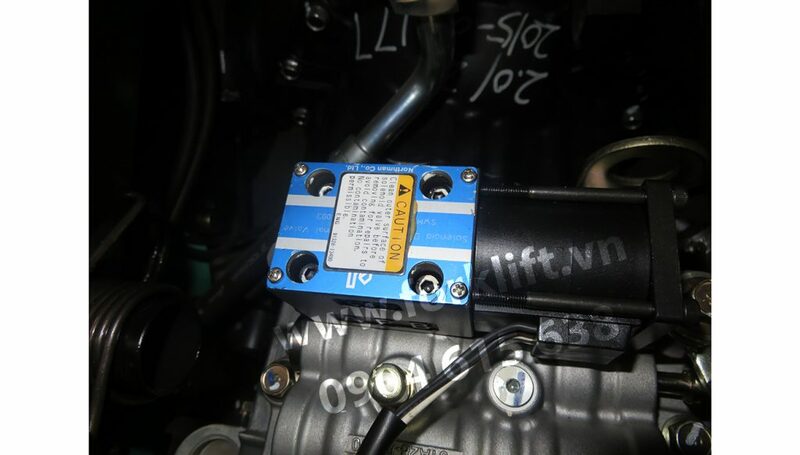 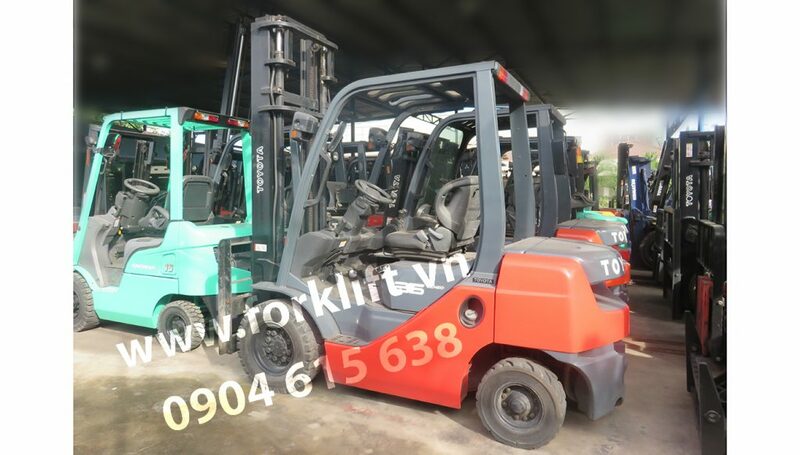 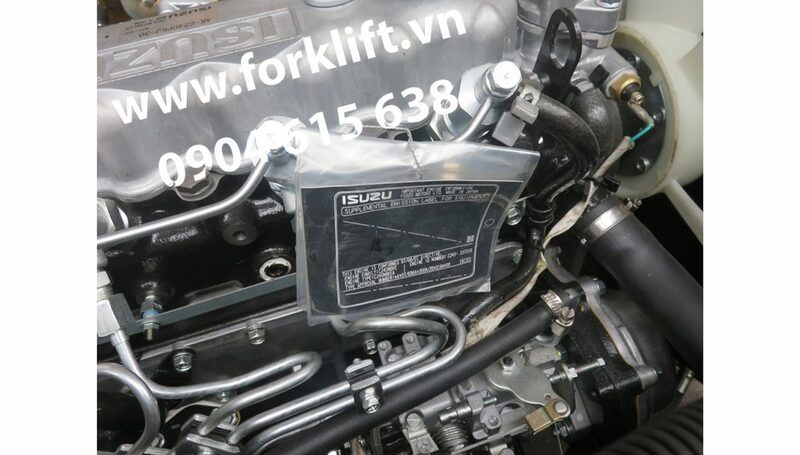 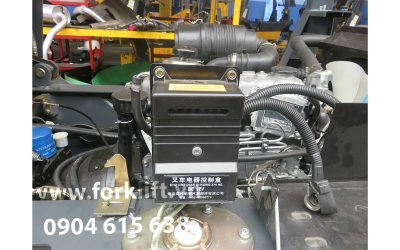 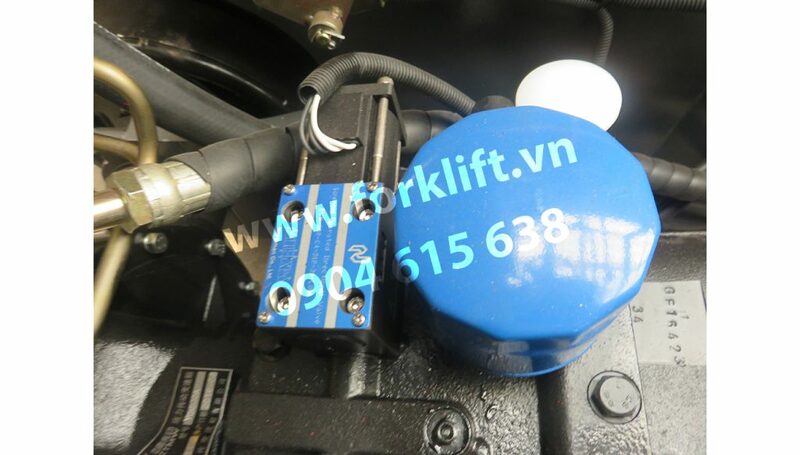 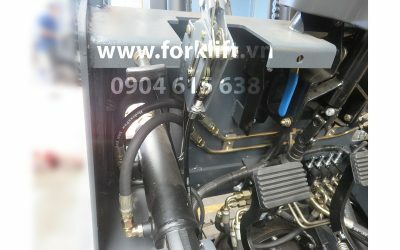 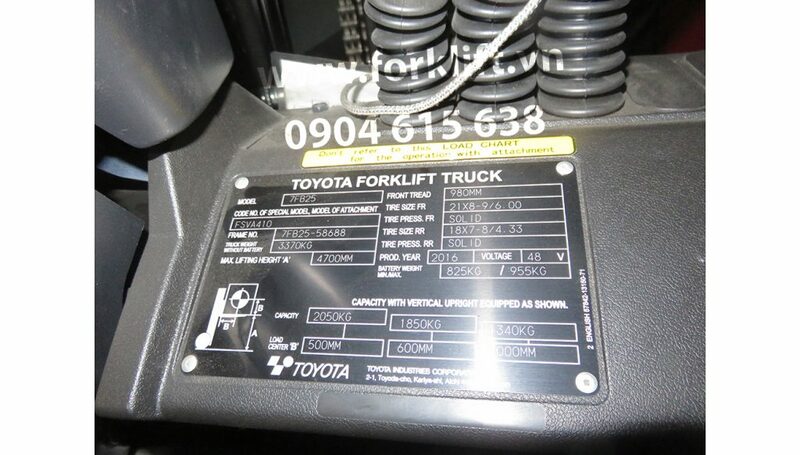 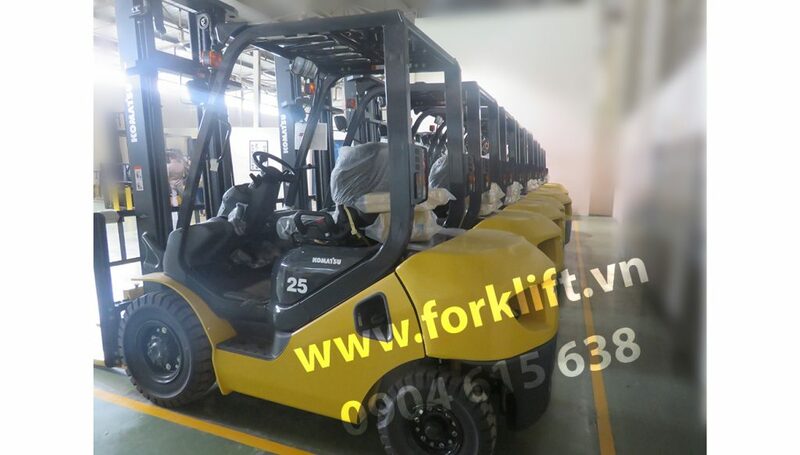 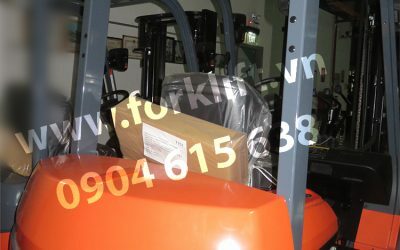 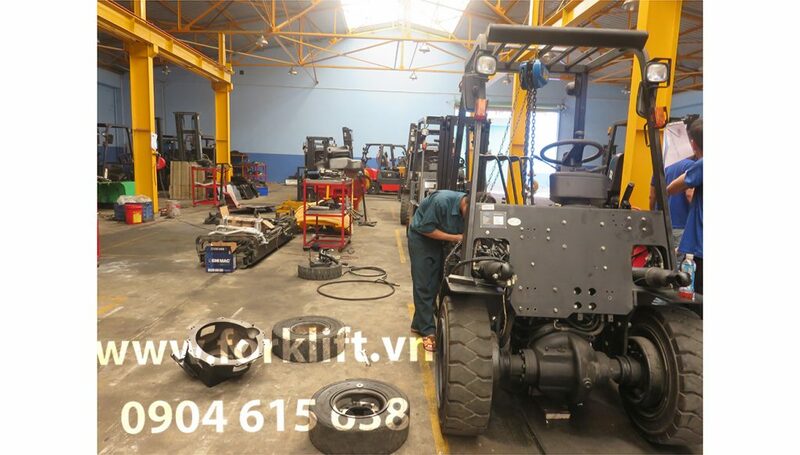 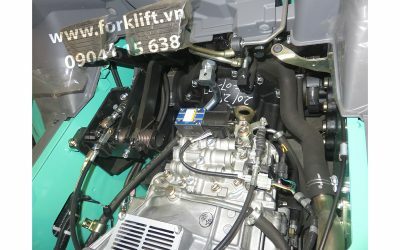 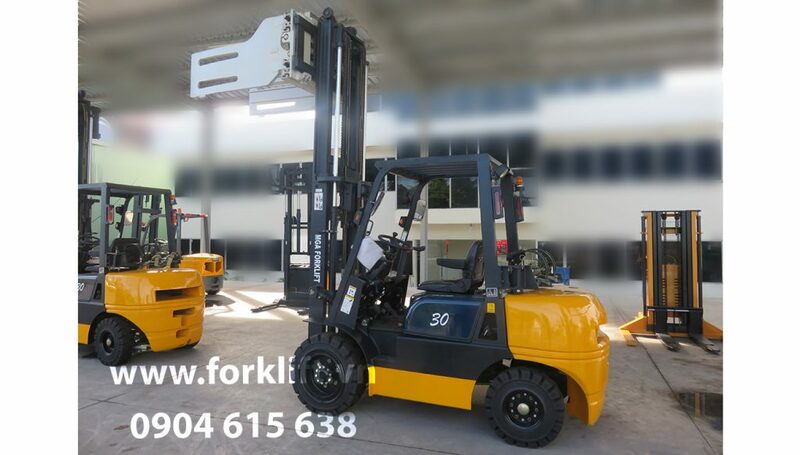 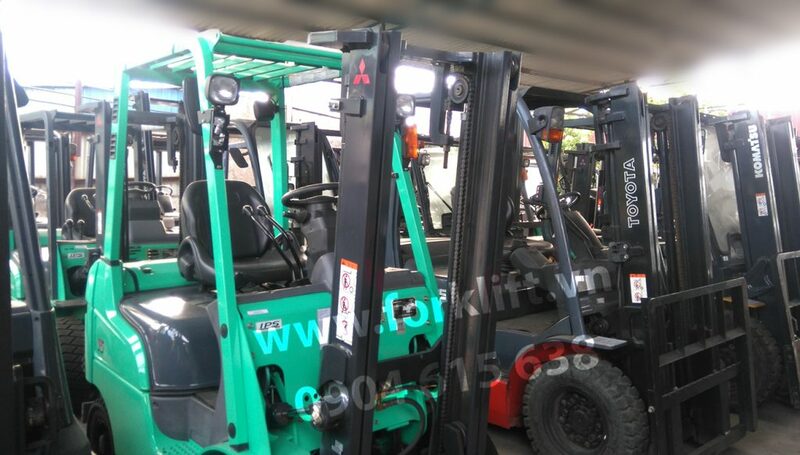 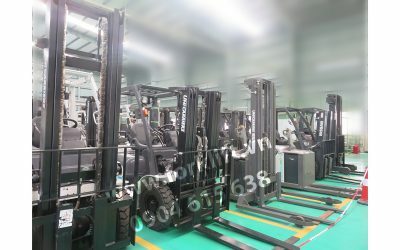 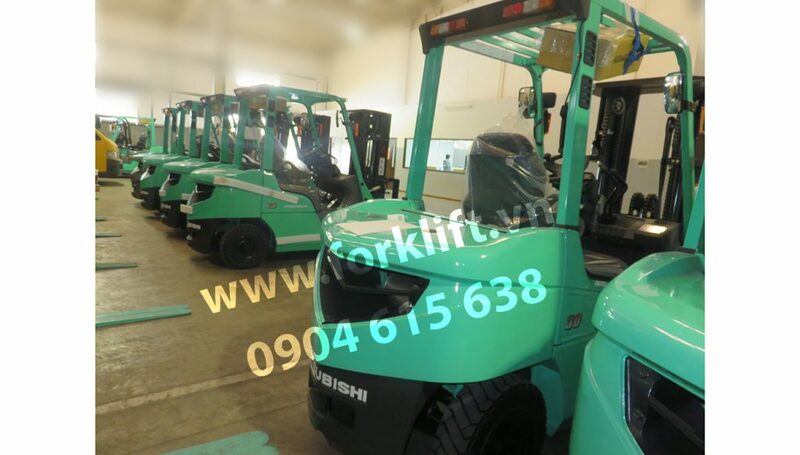 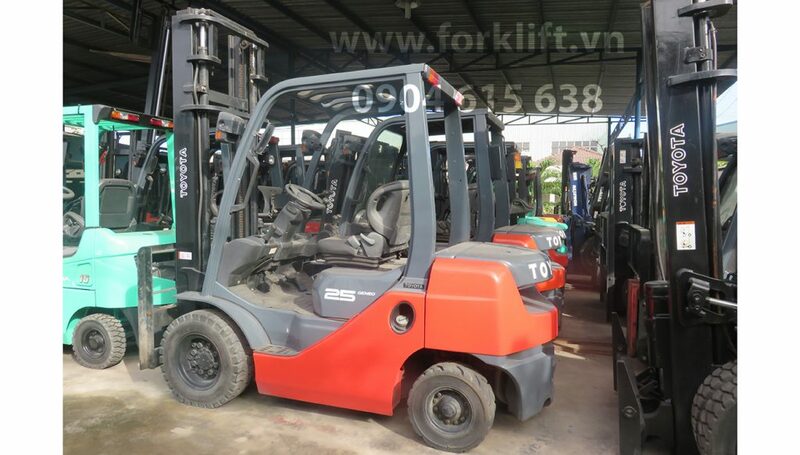 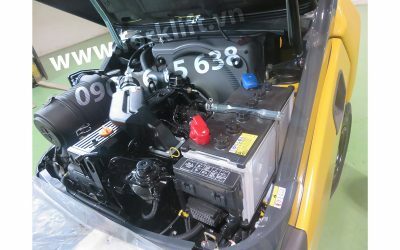 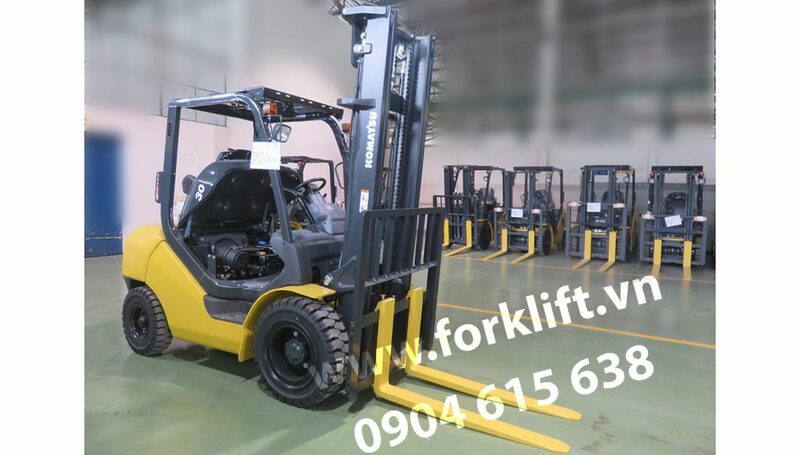 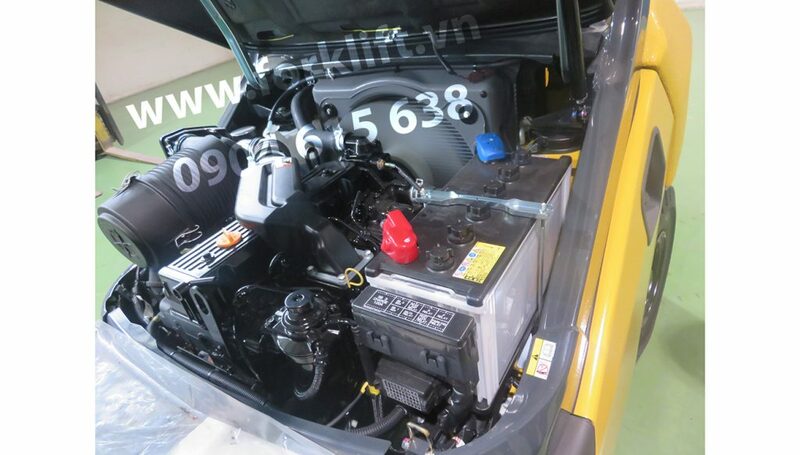 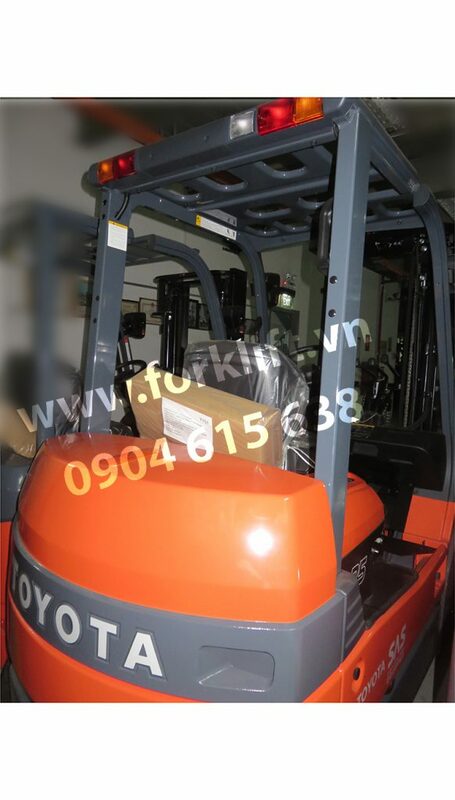 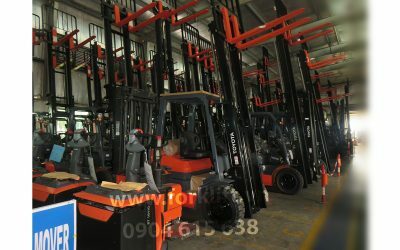 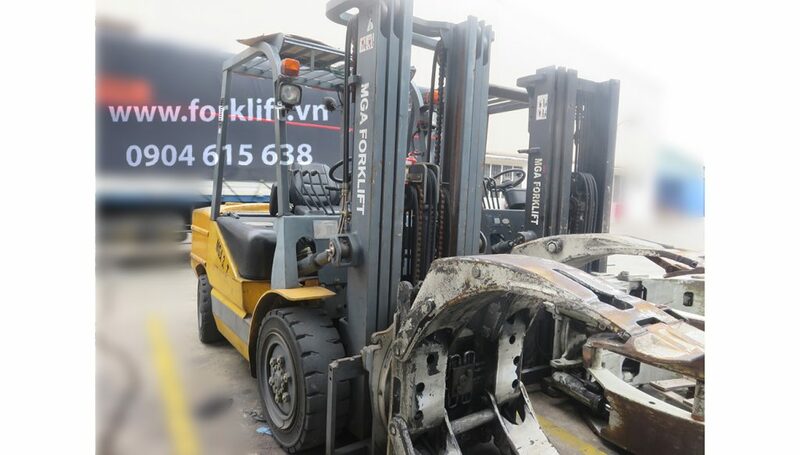 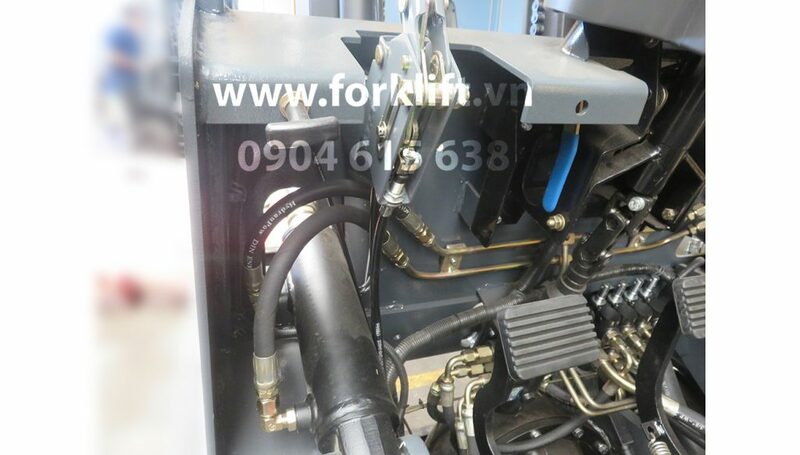 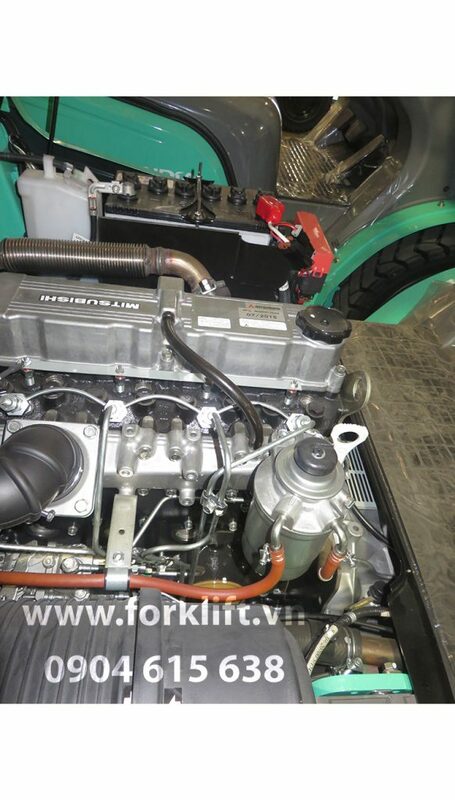 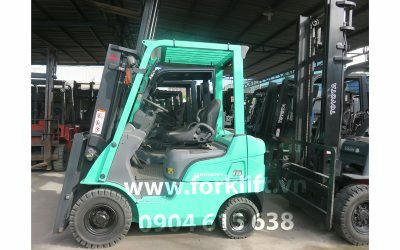 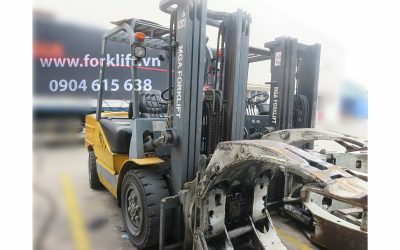 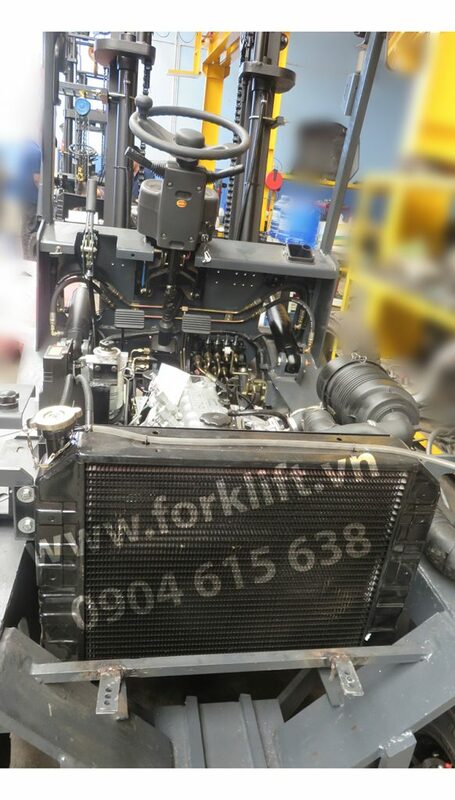 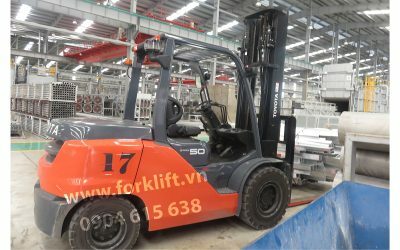 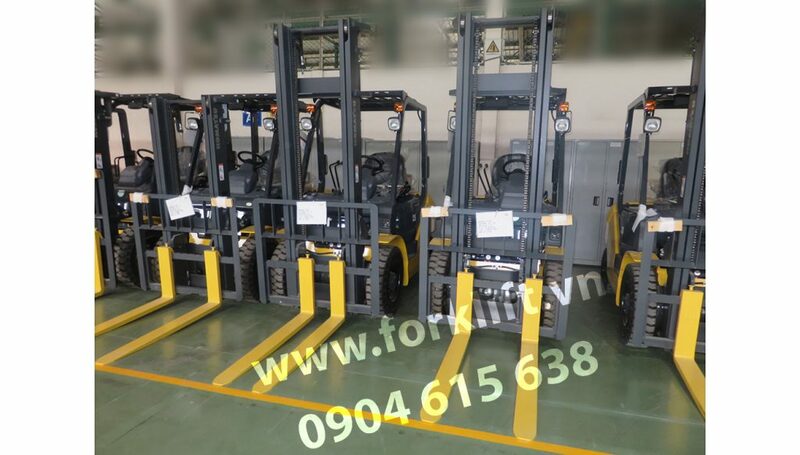 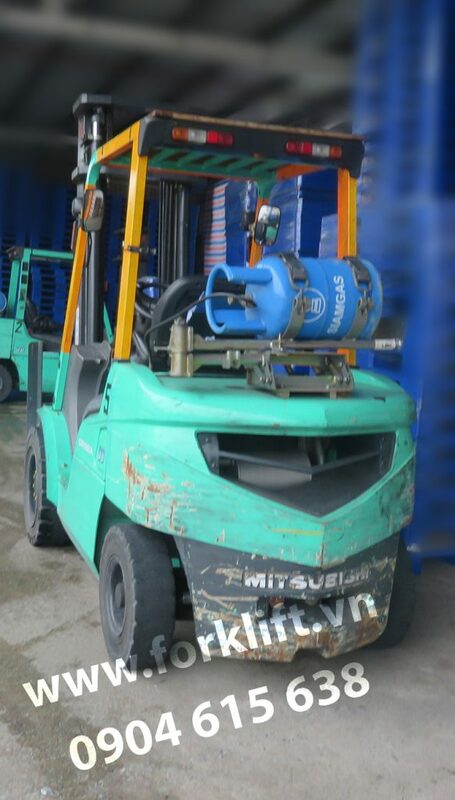 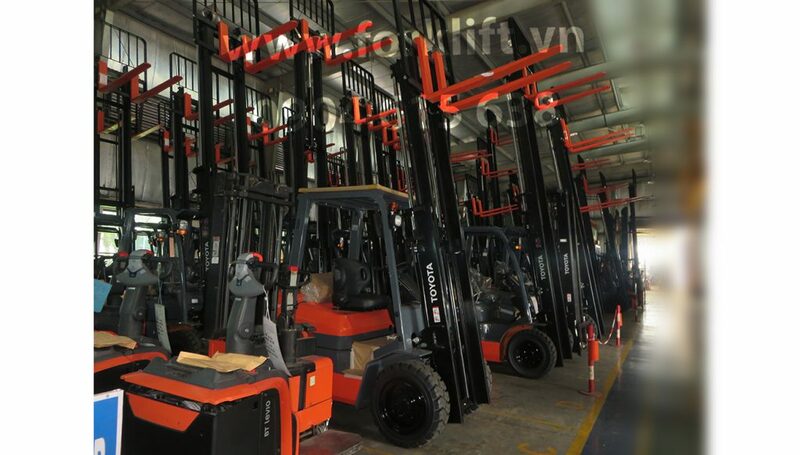 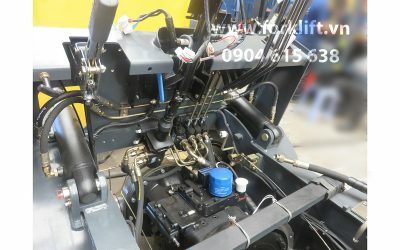 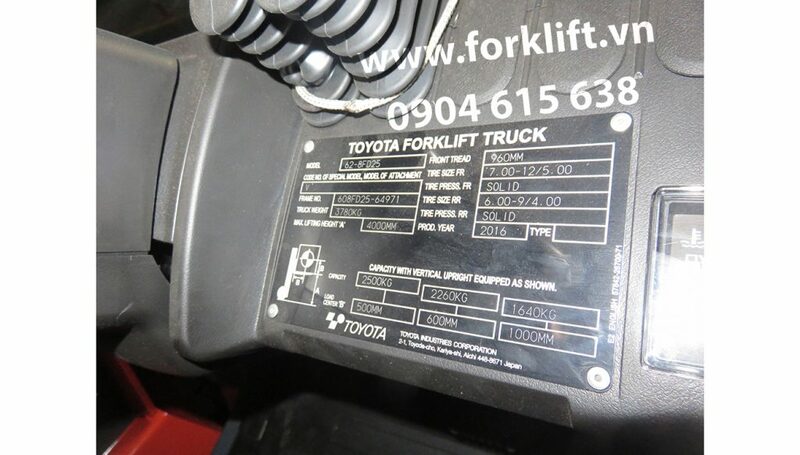 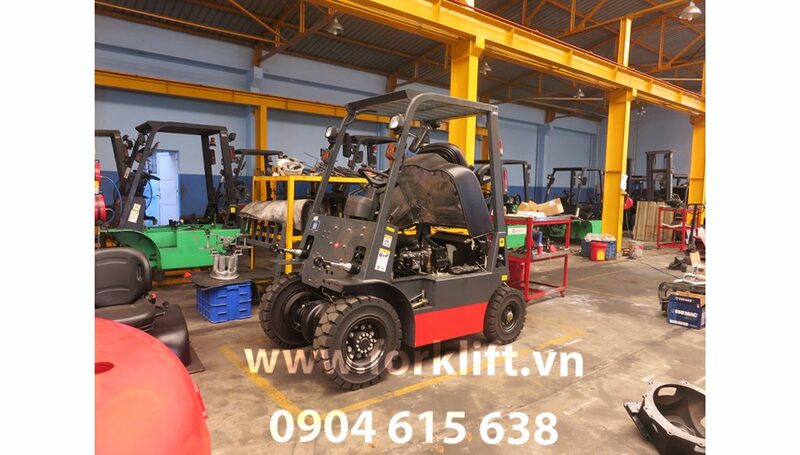 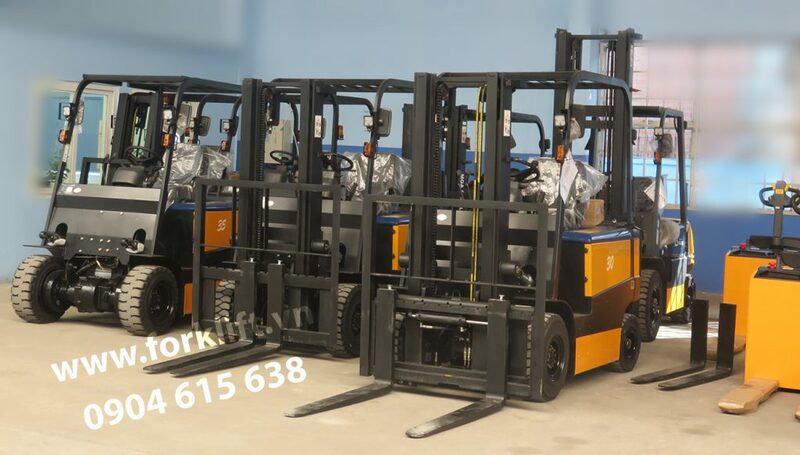 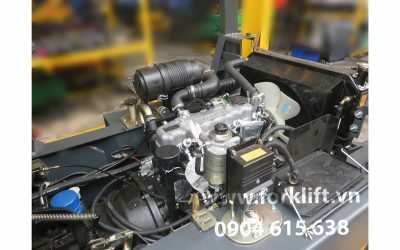 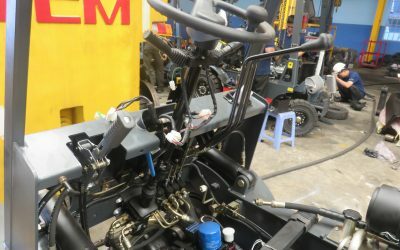 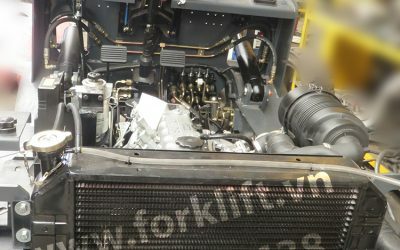 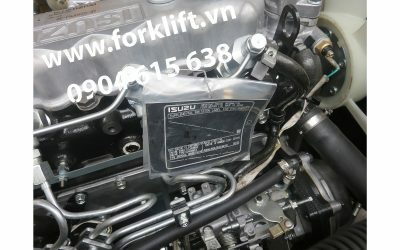 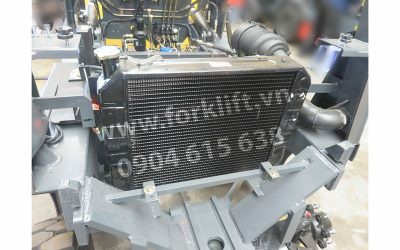 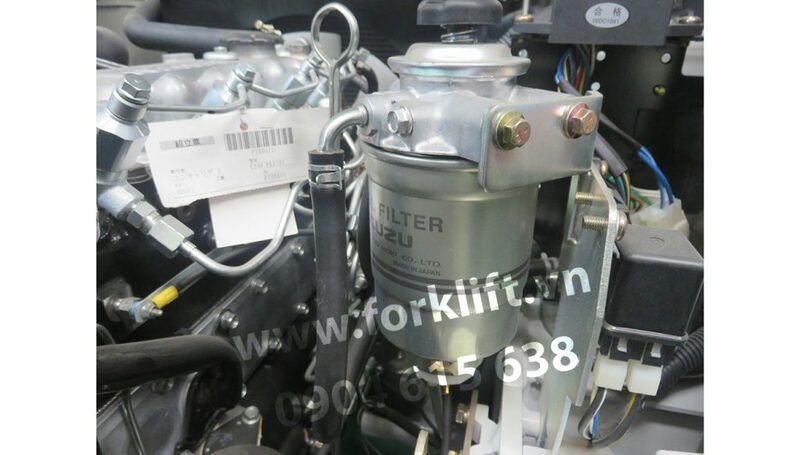 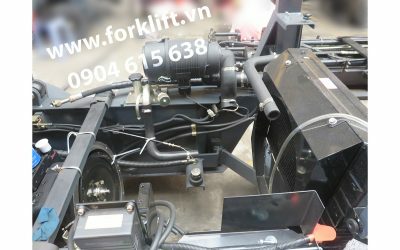 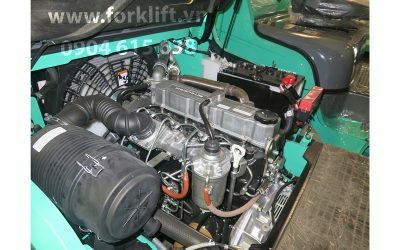 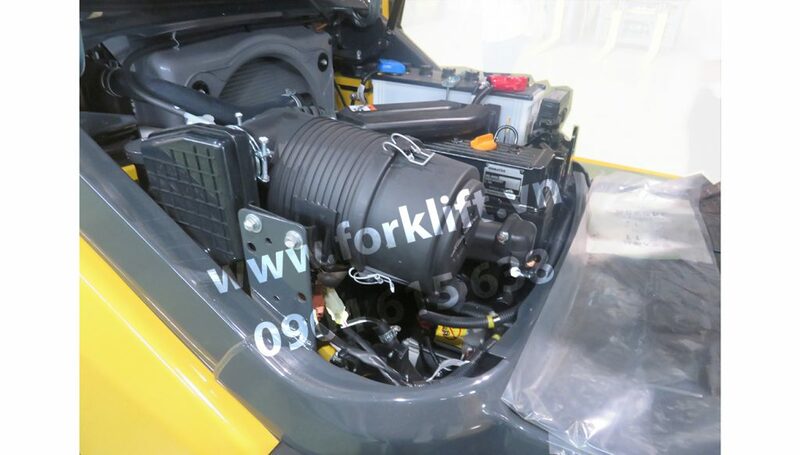 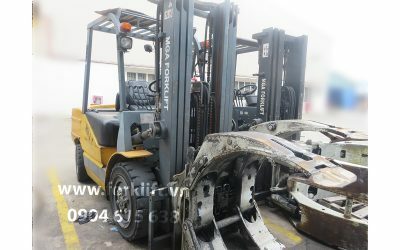 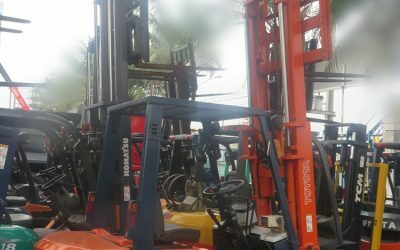 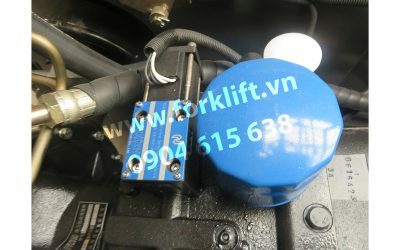 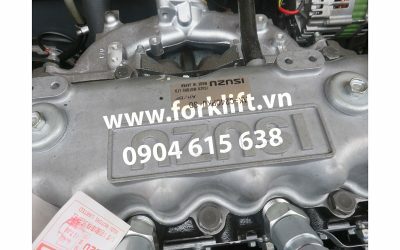 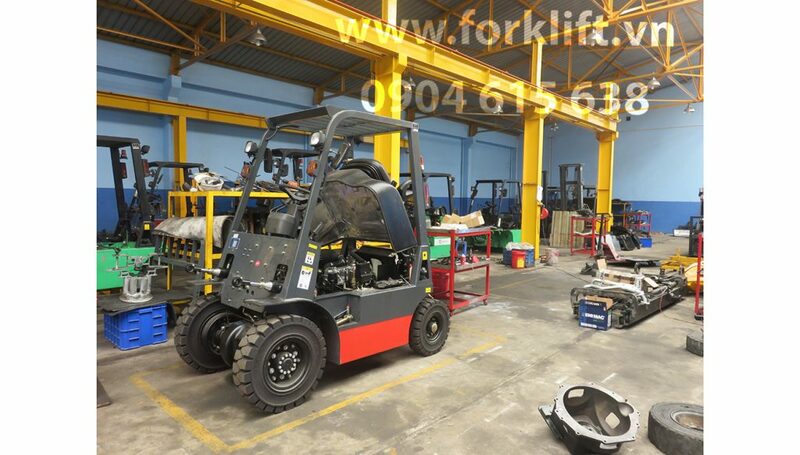 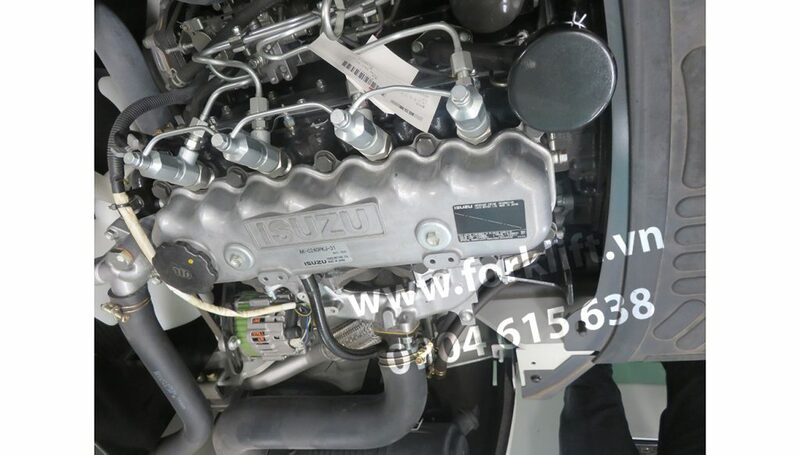 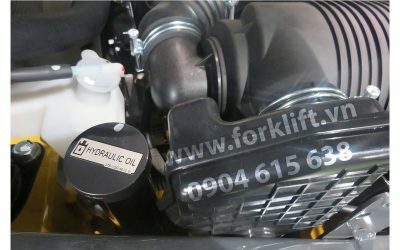 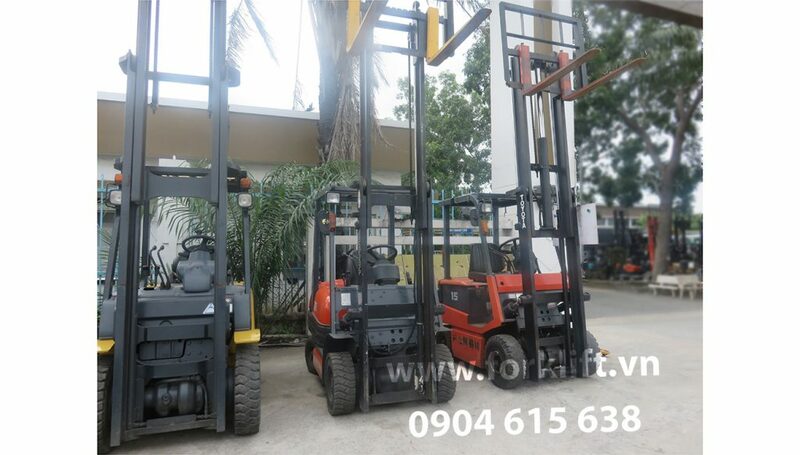 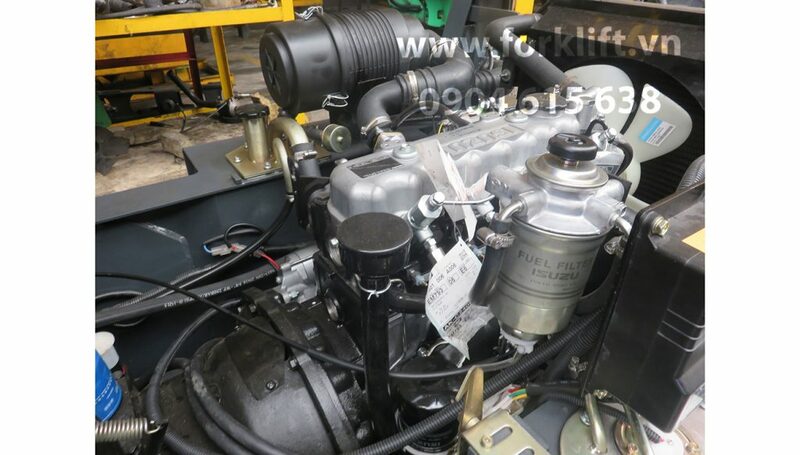 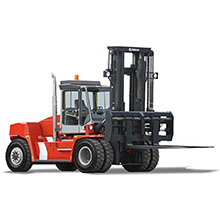 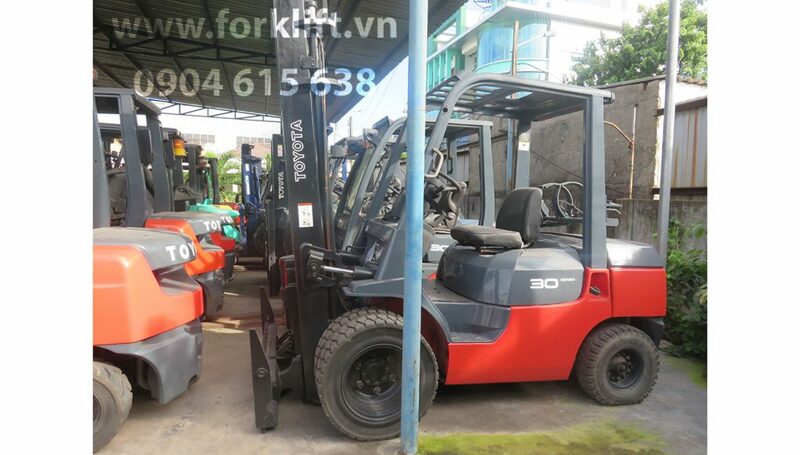 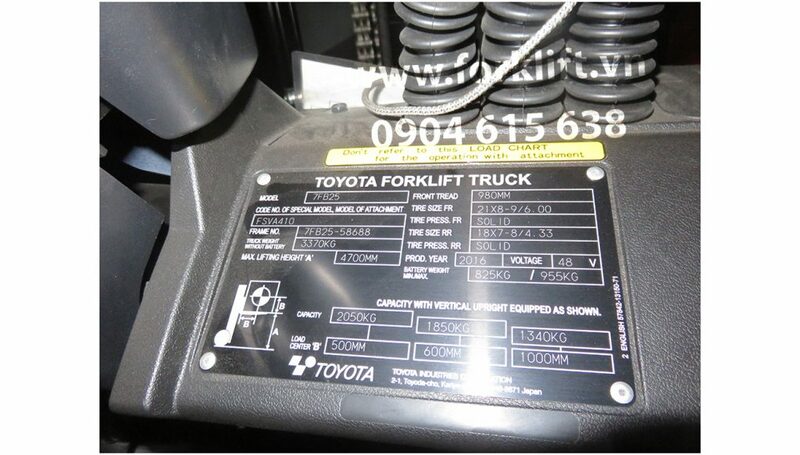 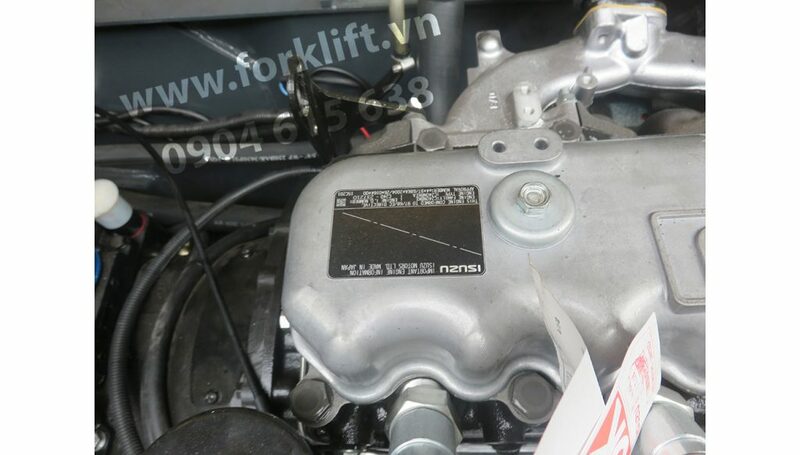 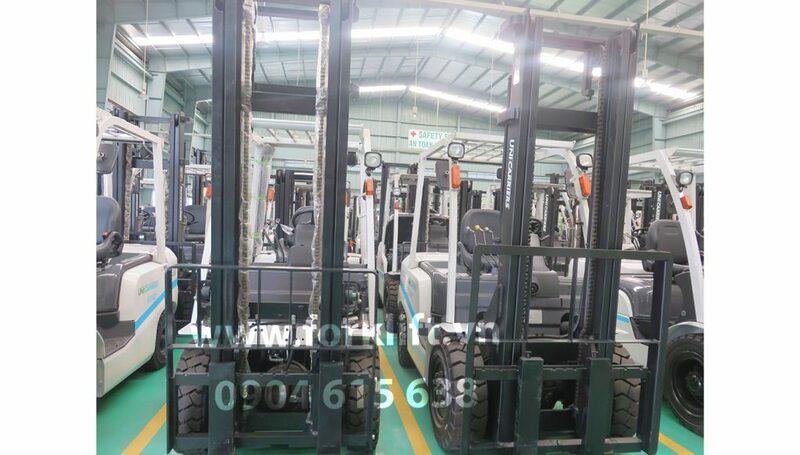 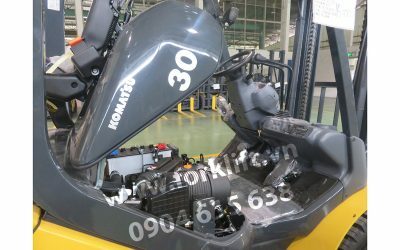 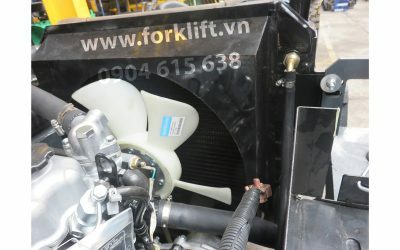 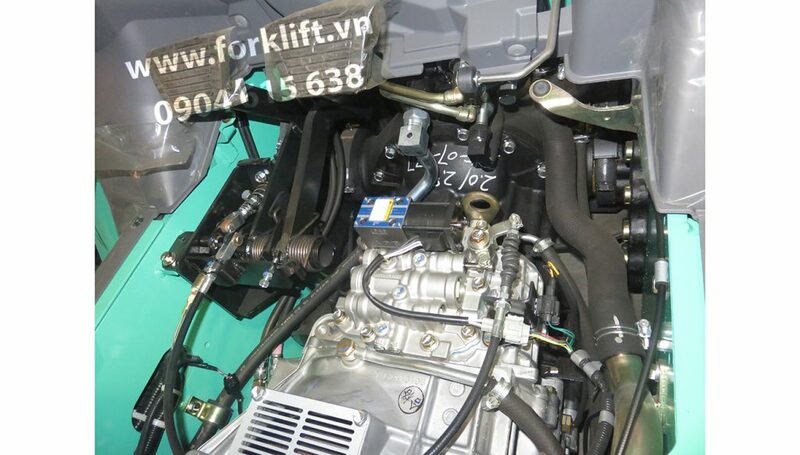 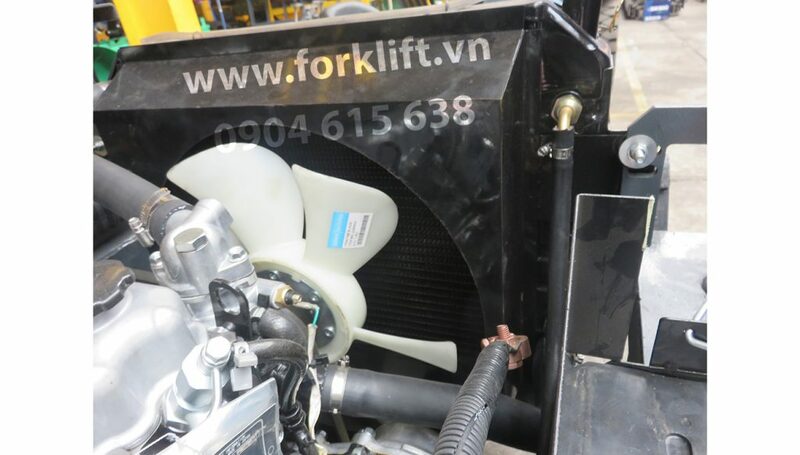 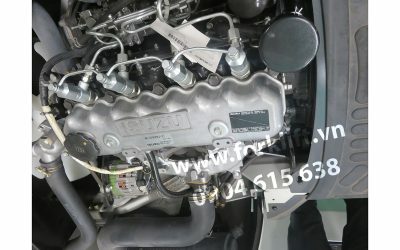 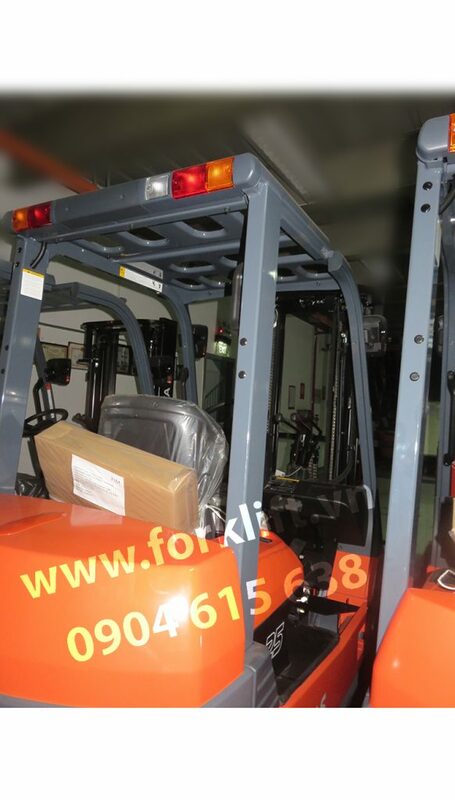 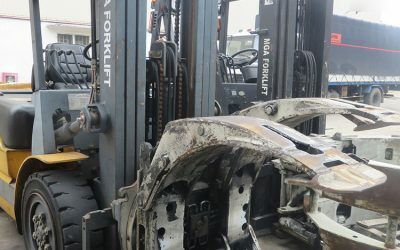 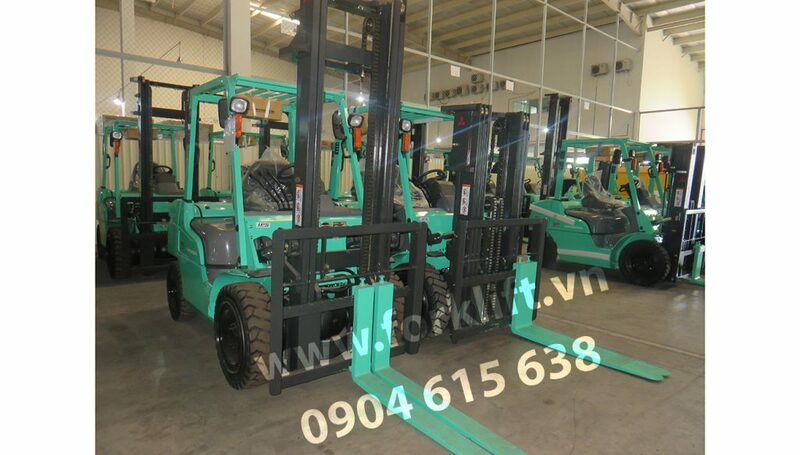 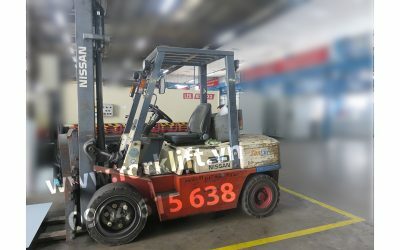 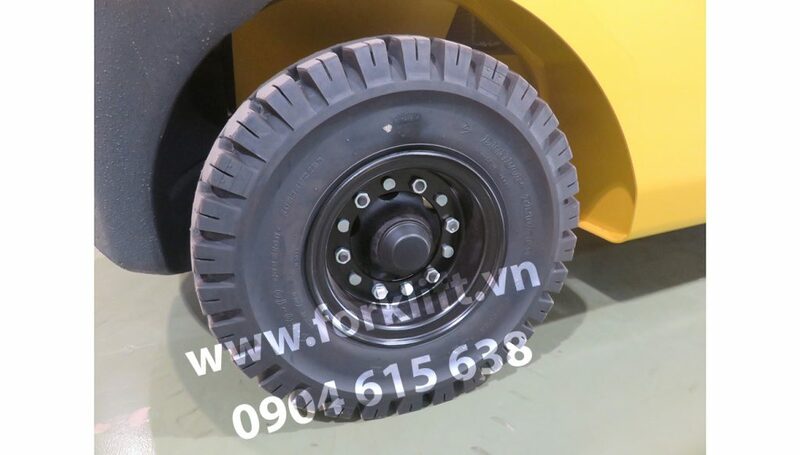 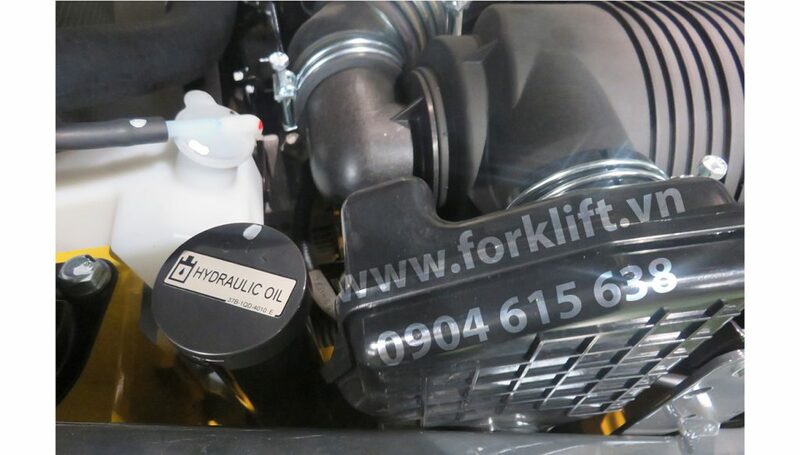 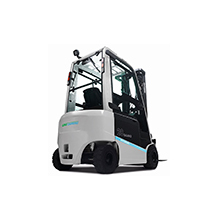 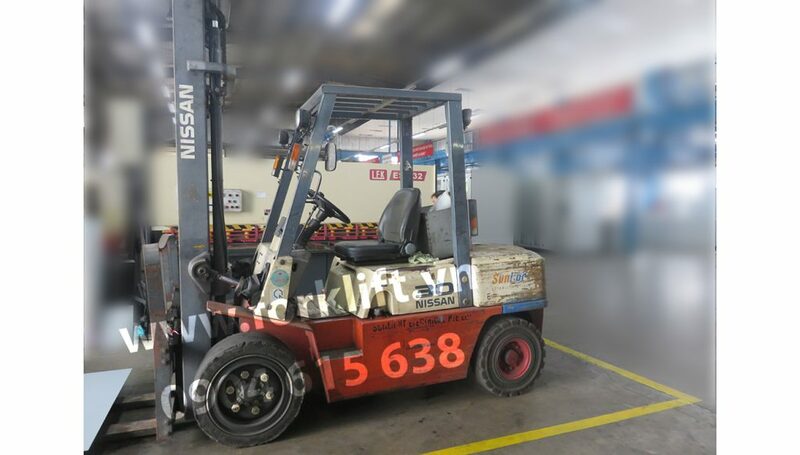 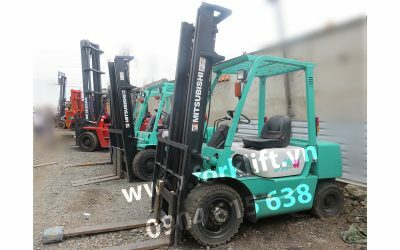 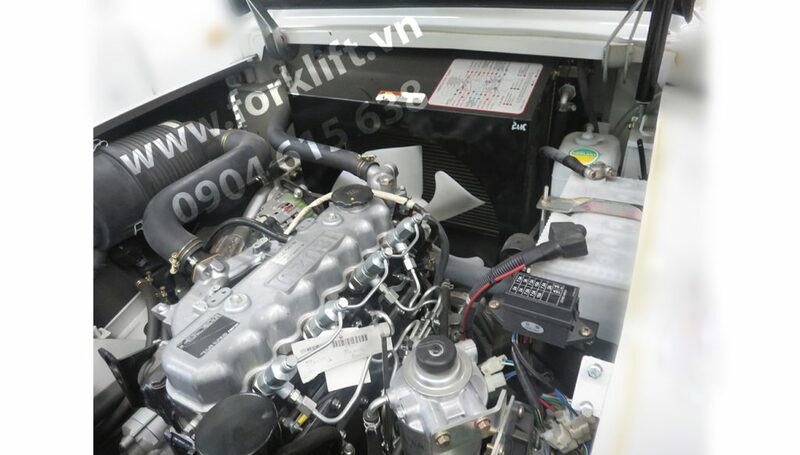 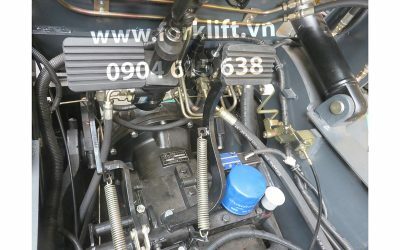 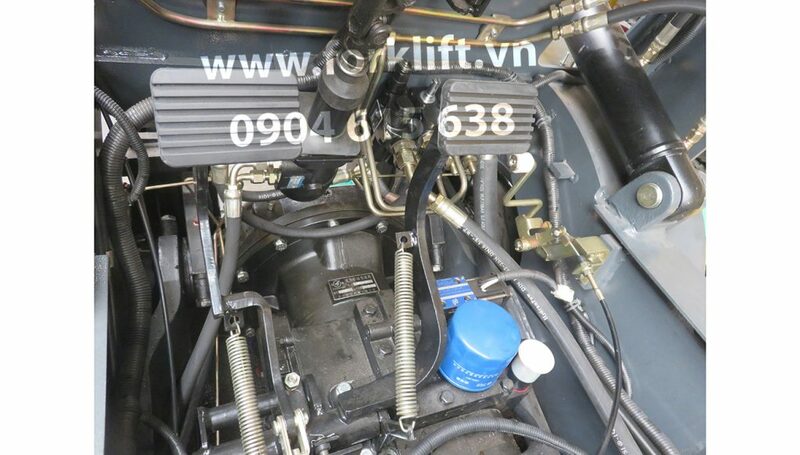 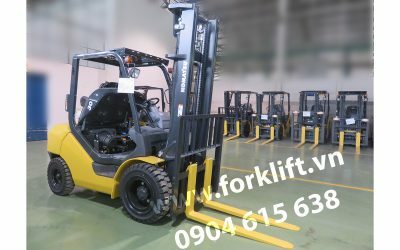 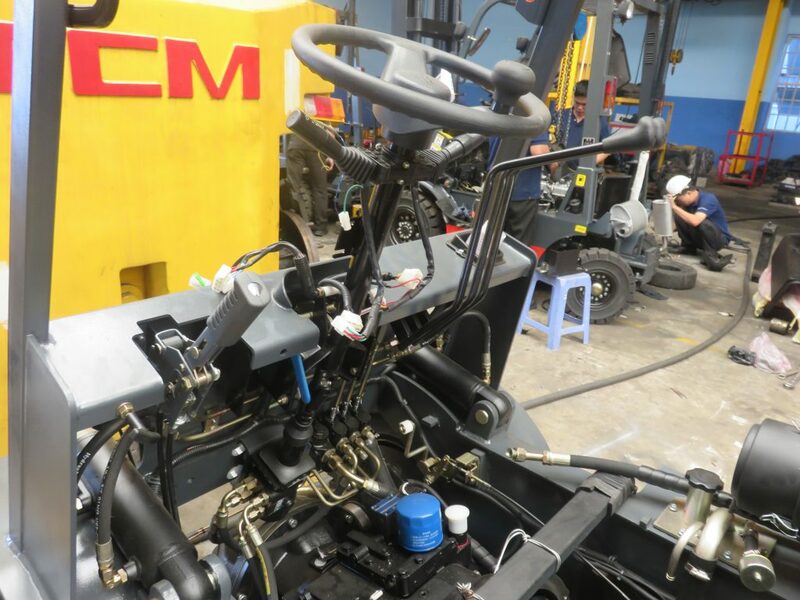 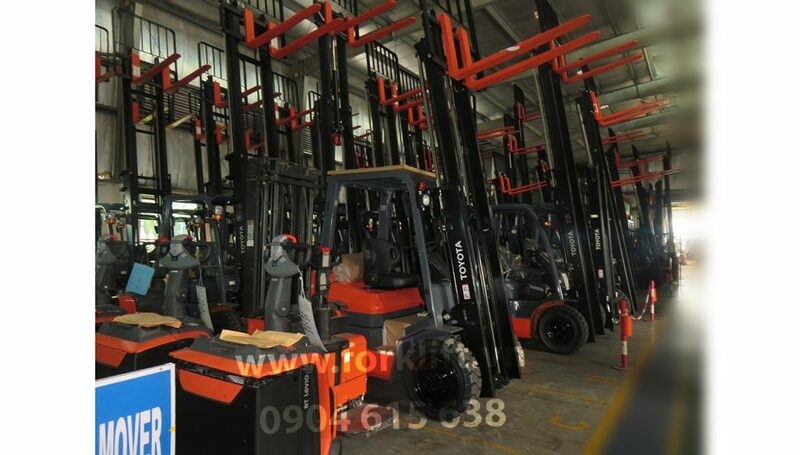 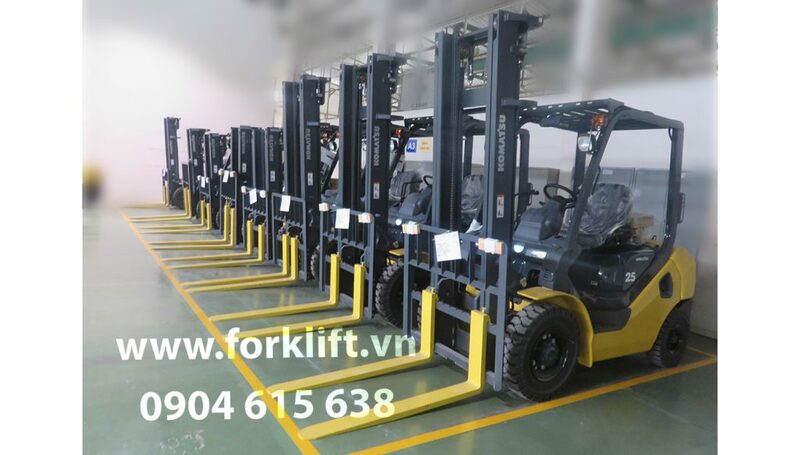 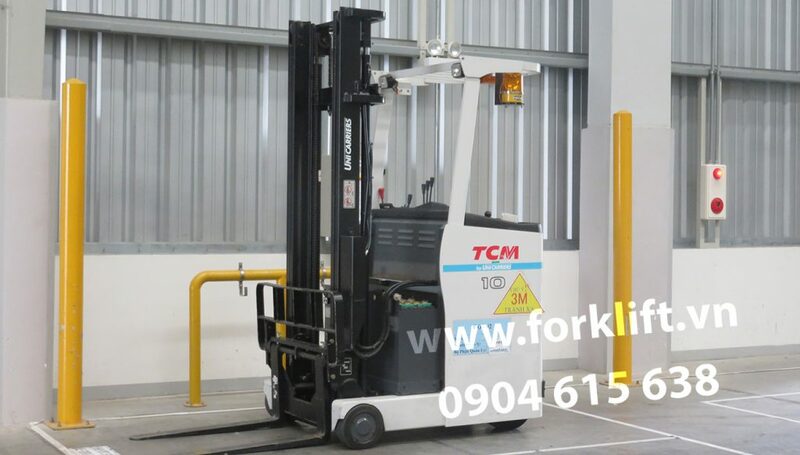 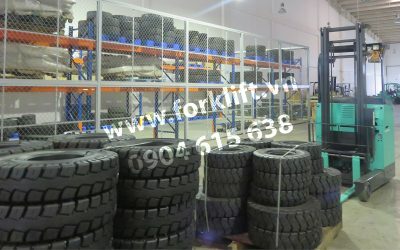 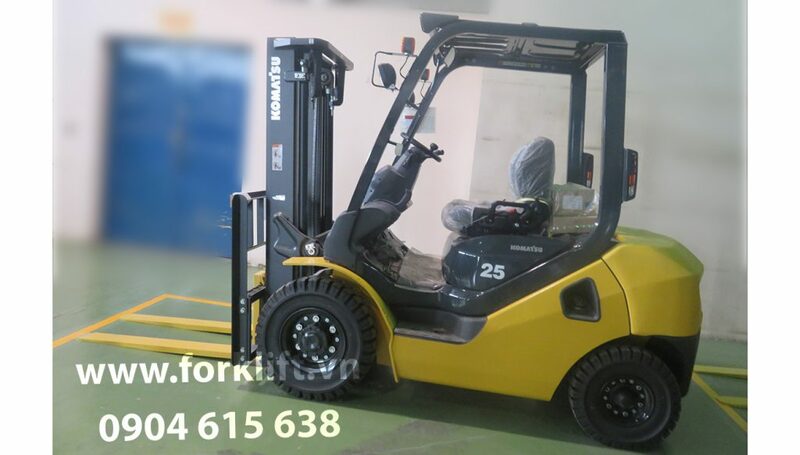 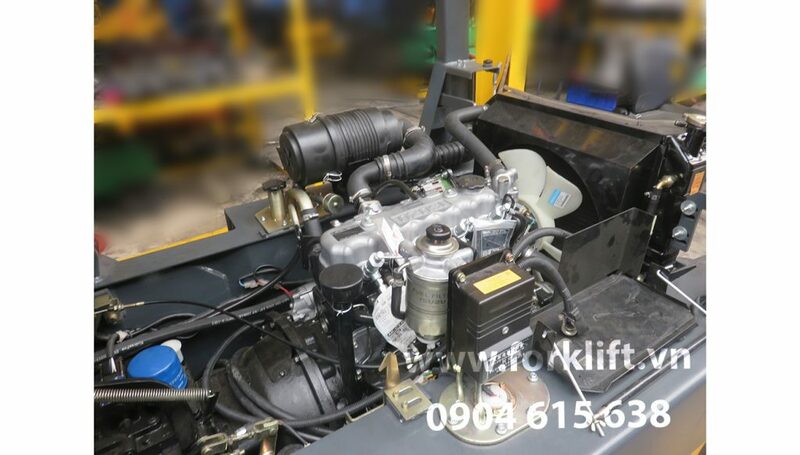 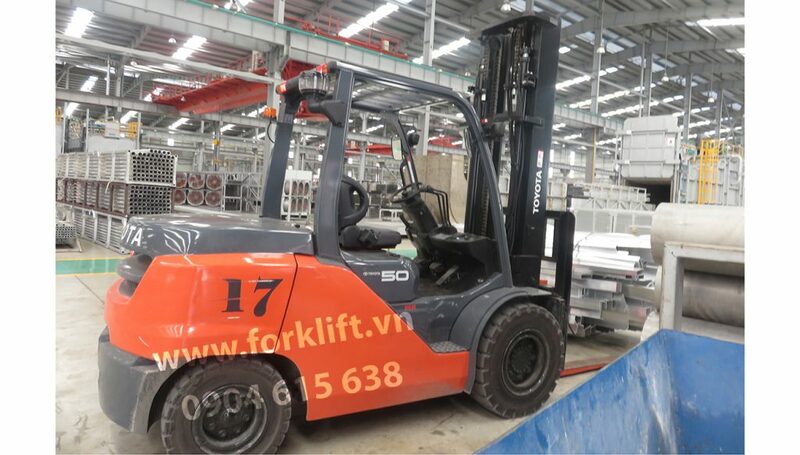 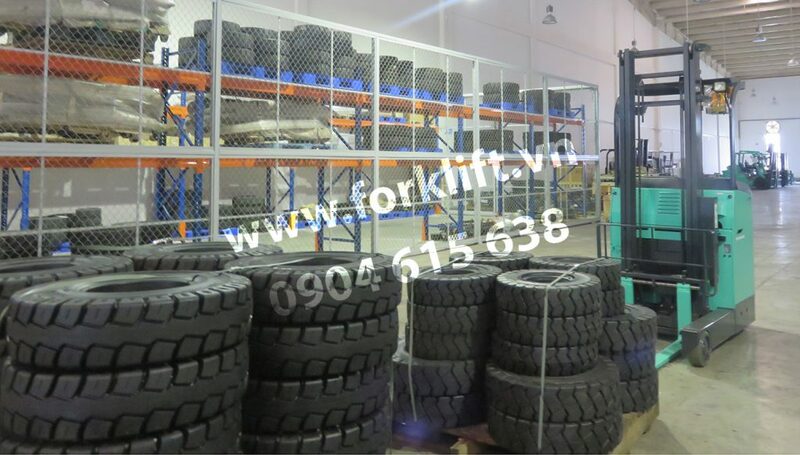 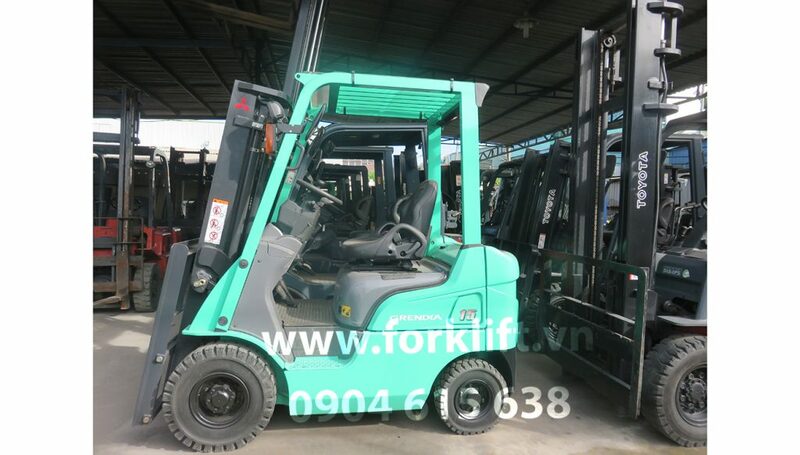 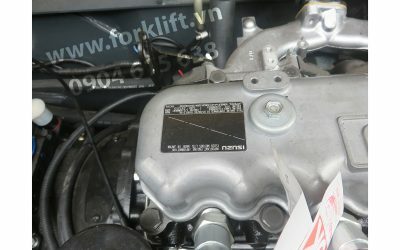 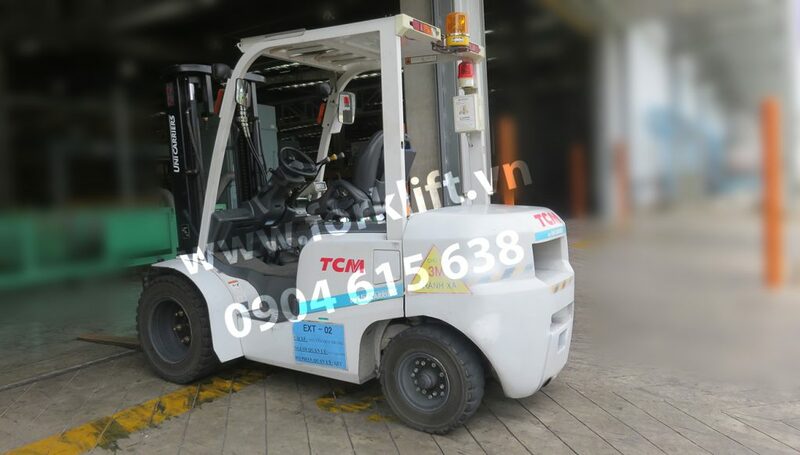 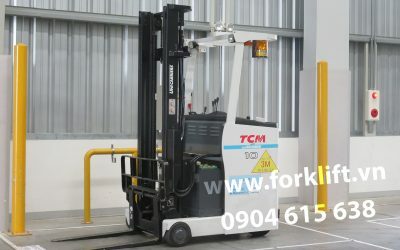 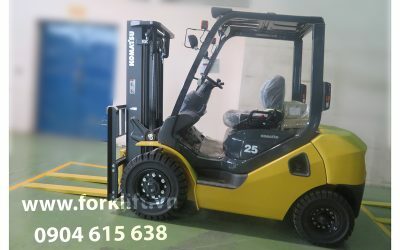 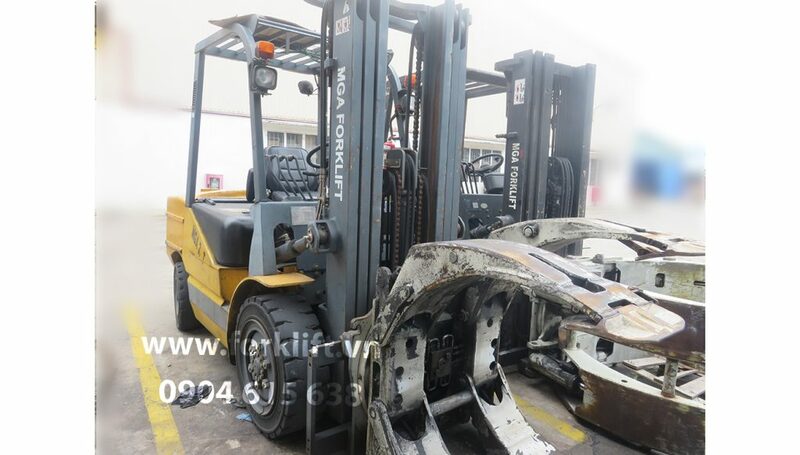 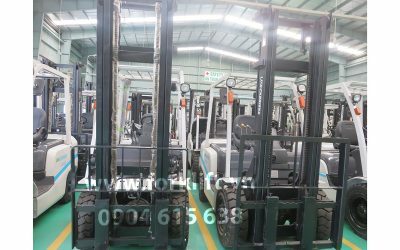 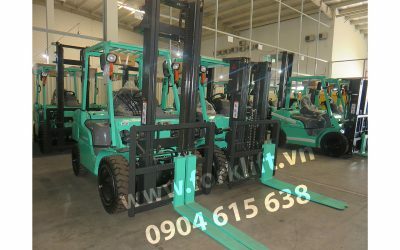 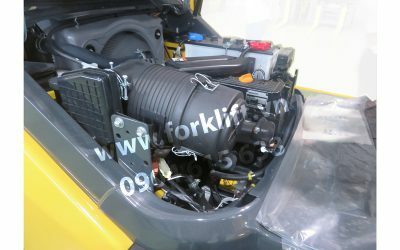 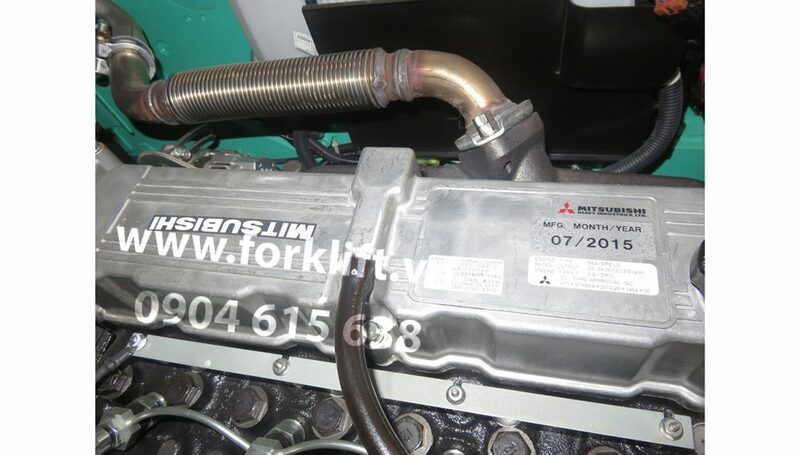 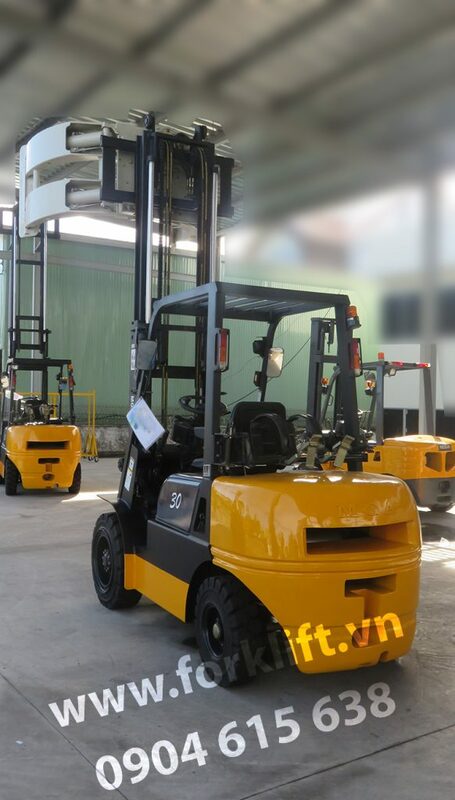 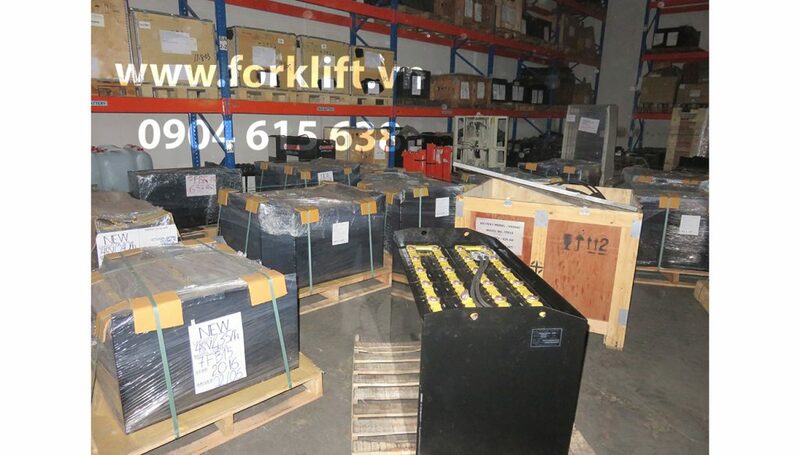 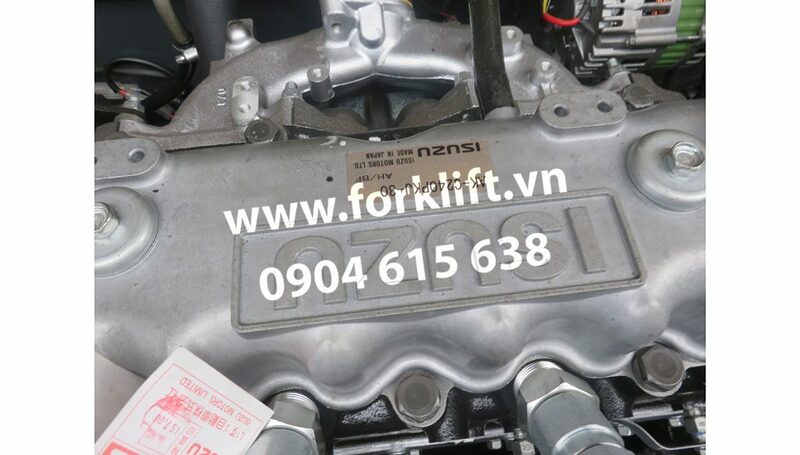 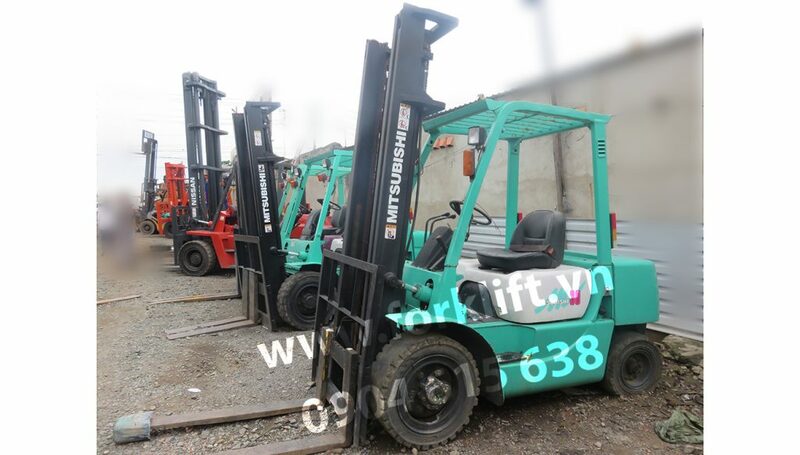 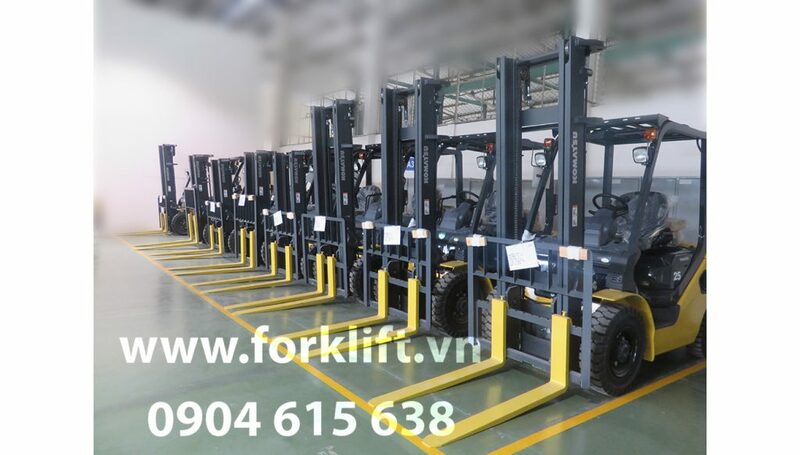 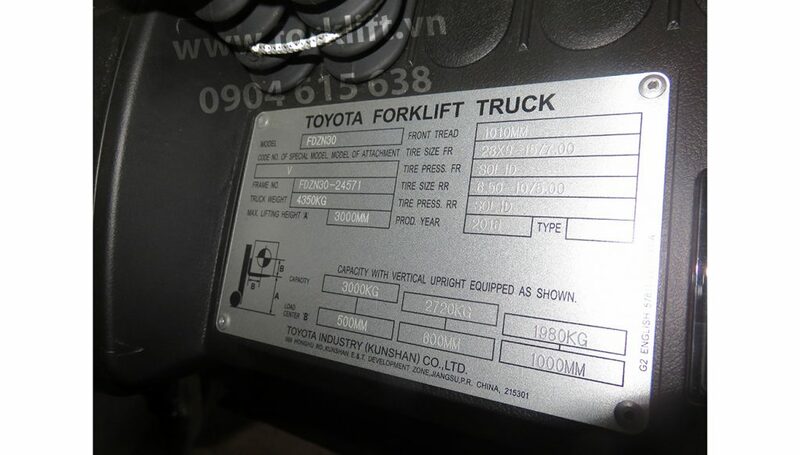 Forklift can’t help but be maintained..
OFFER NEW FORKLIFT: TOYOTA Forklift, Mitsubishi Forklift, Unicarriers Forklift, TCM Forklift, Nissan Forklift, Komatsu Forklift, Sumitomo Forklift, Doosan Forklift, MGA Forklift, Linde Forklift, Hyundai Forklift. 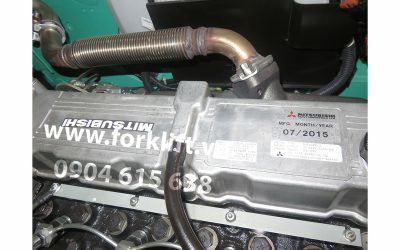 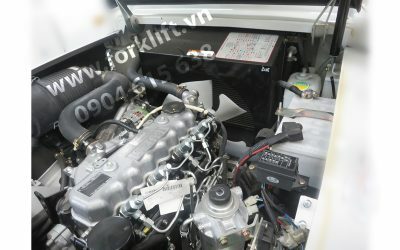 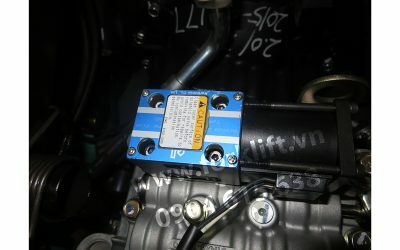 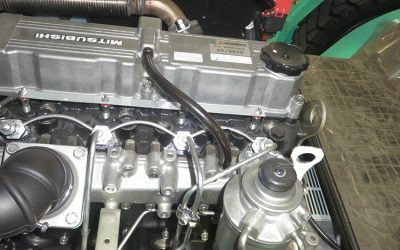 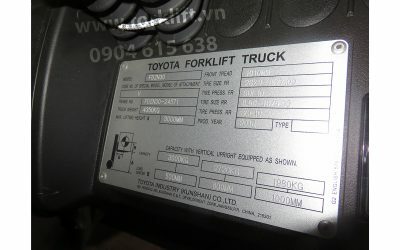 – Offer genuine parts and OEM. 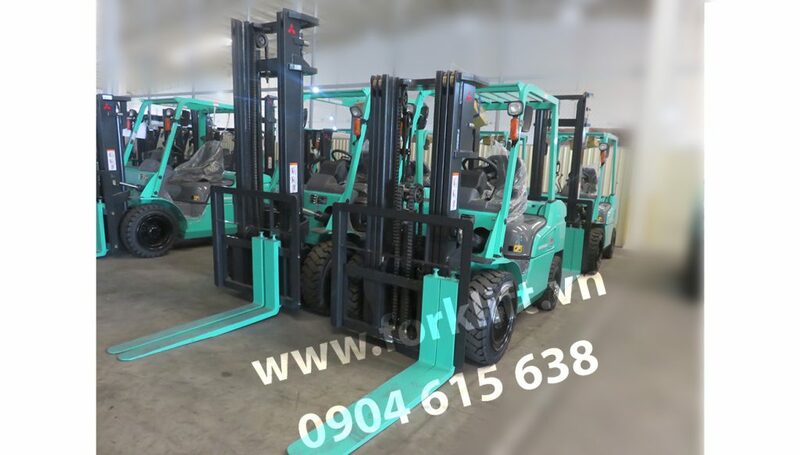 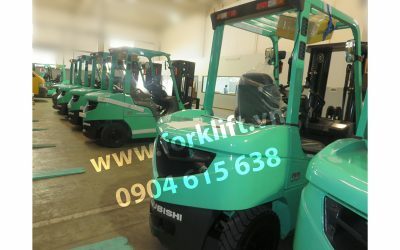 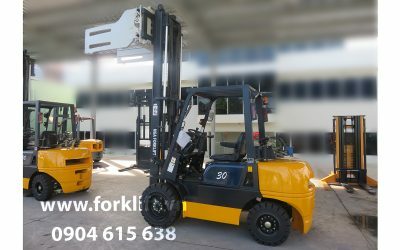 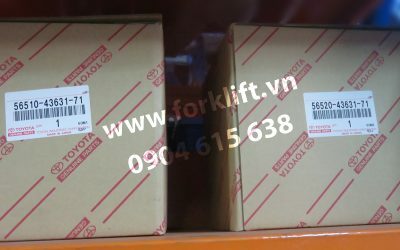 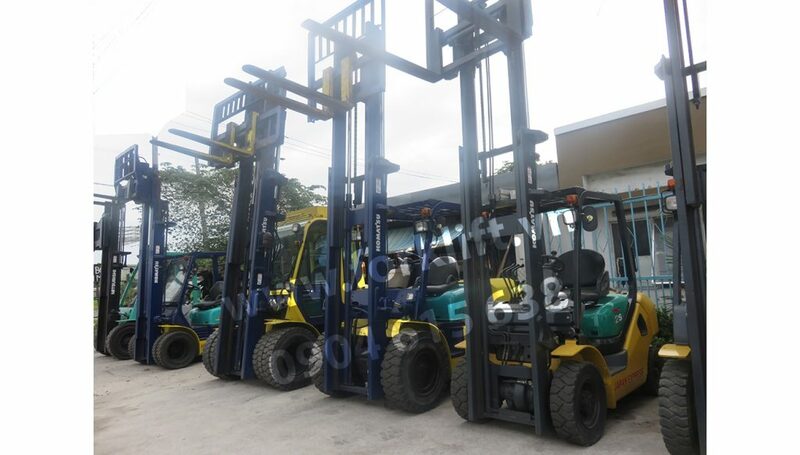 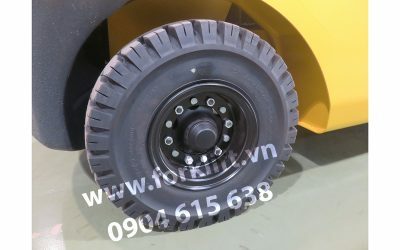 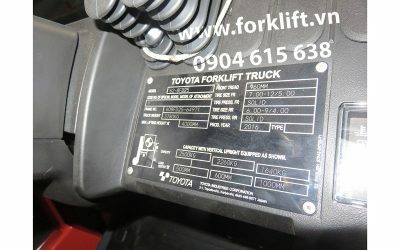 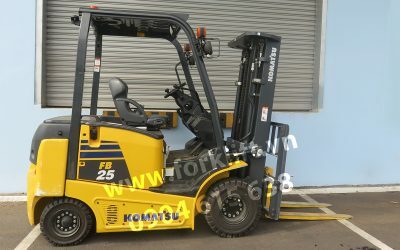 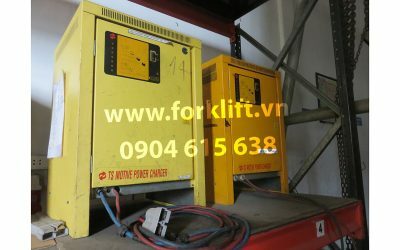 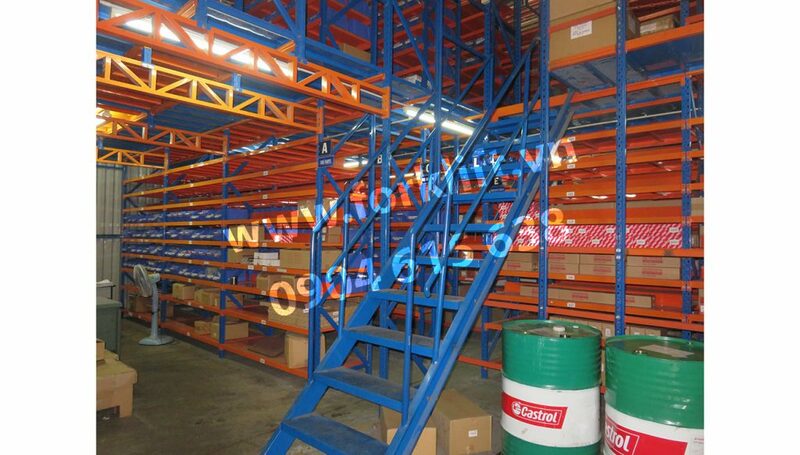 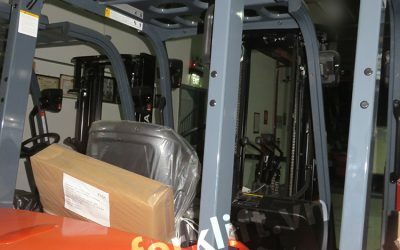 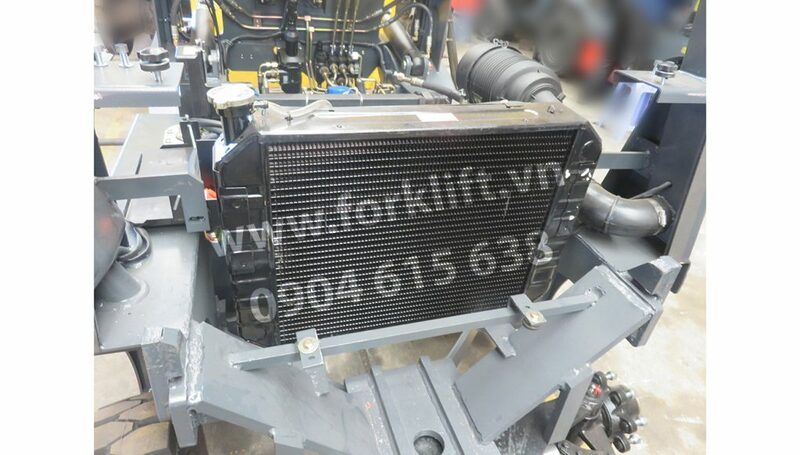 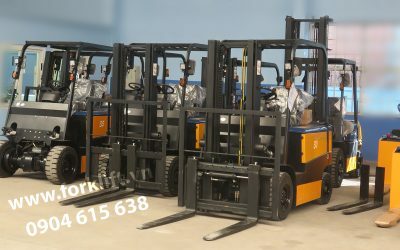 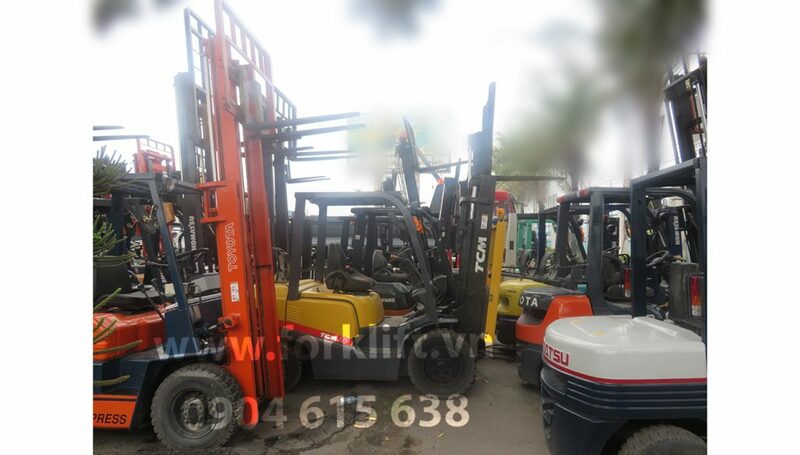 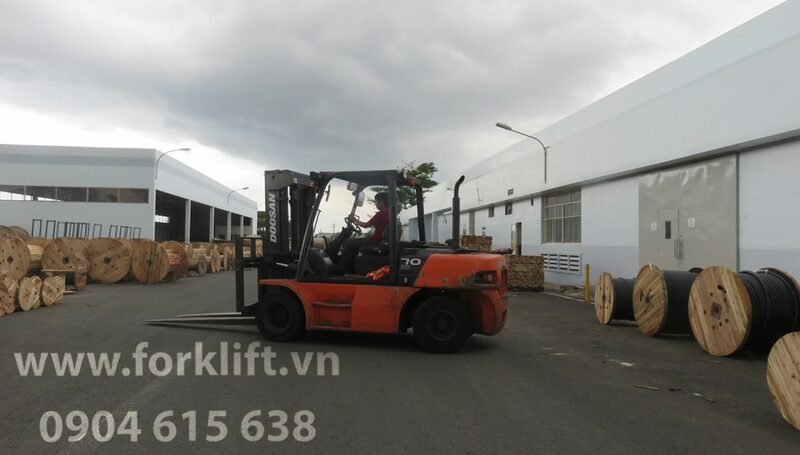 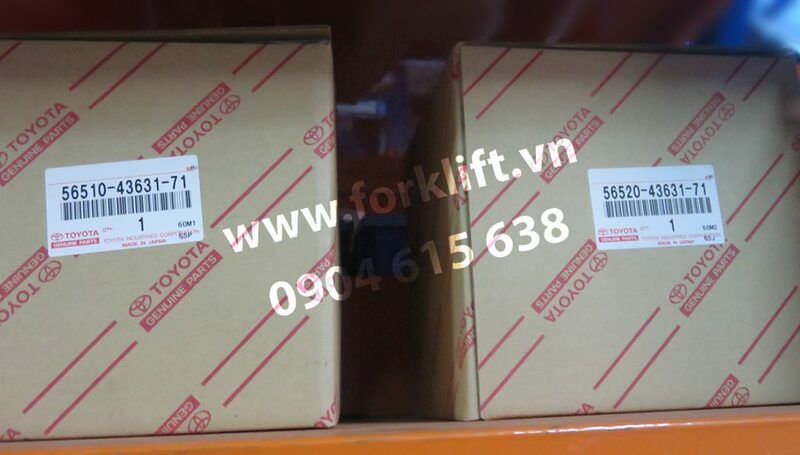 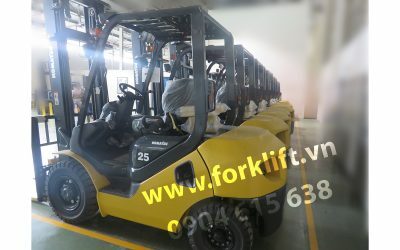 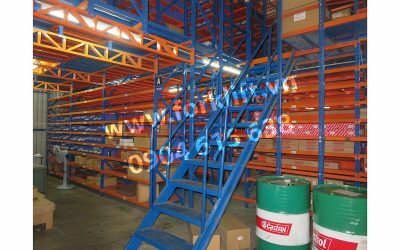 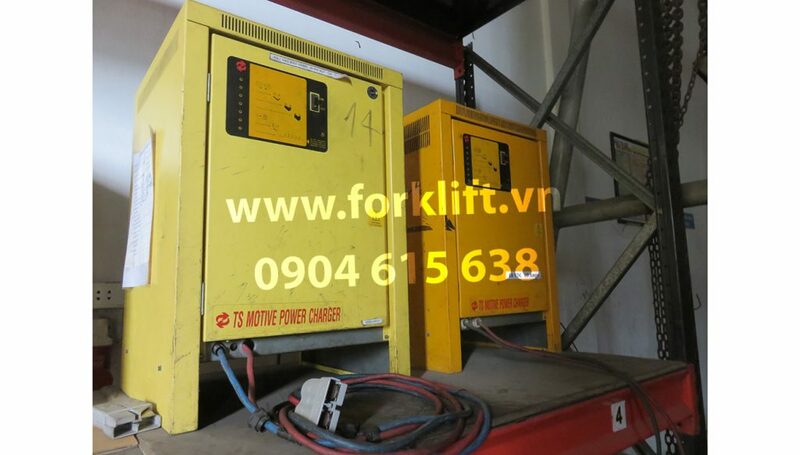 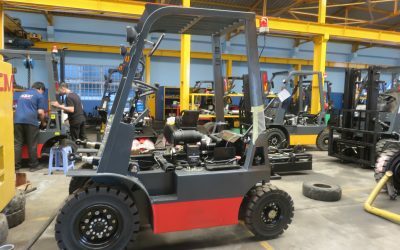 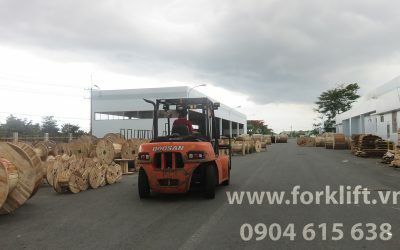 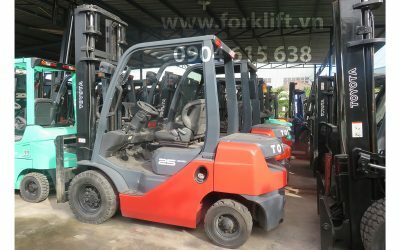 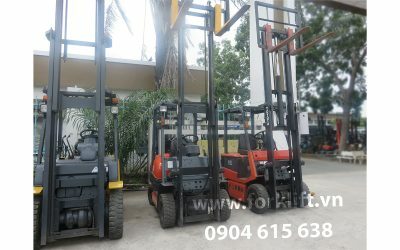 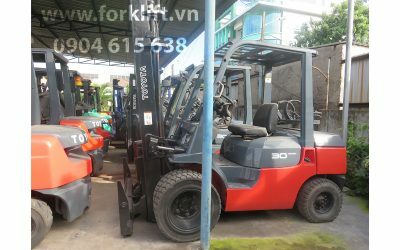 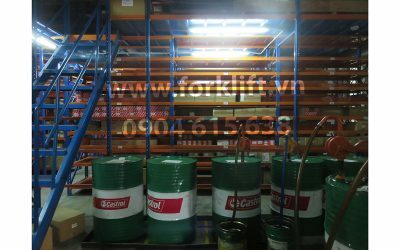 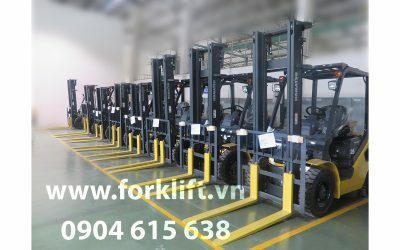 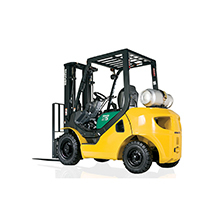 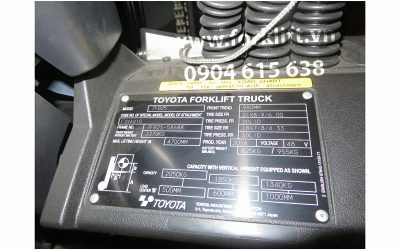 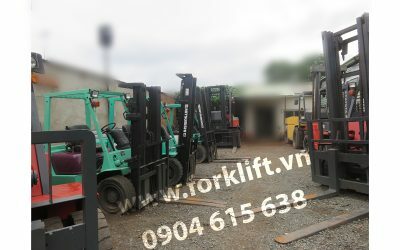 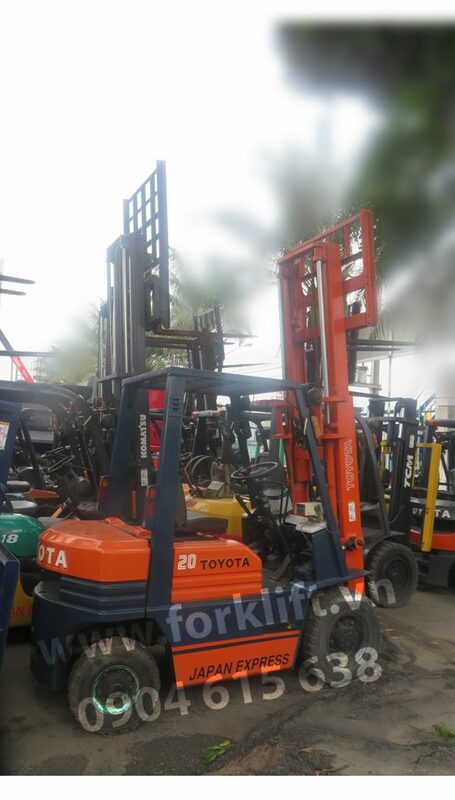 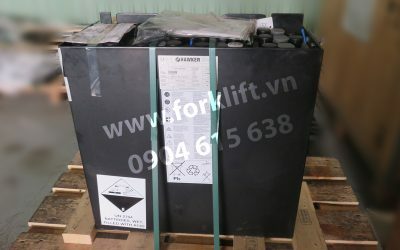 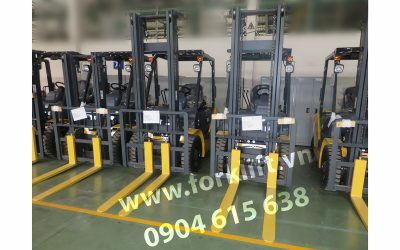 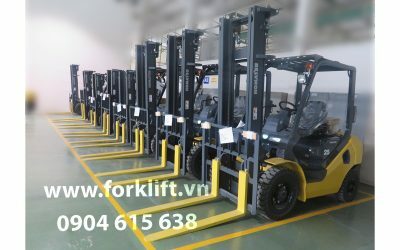 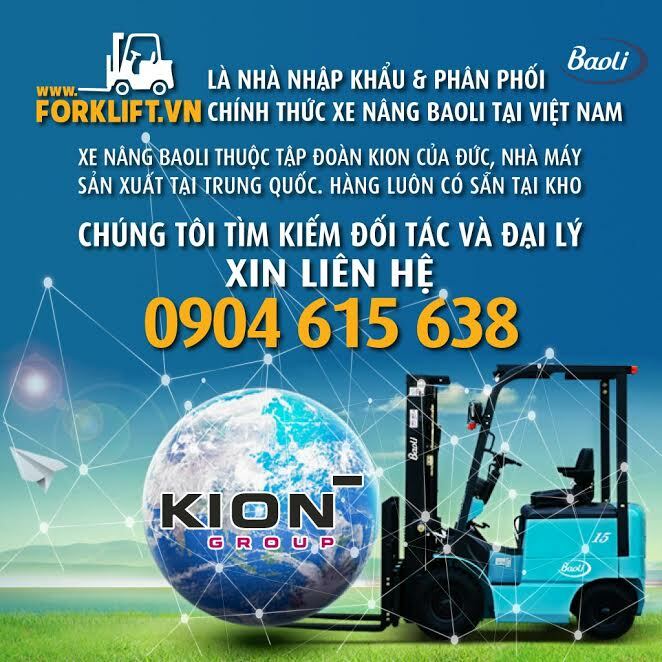 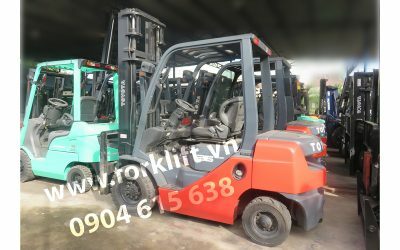 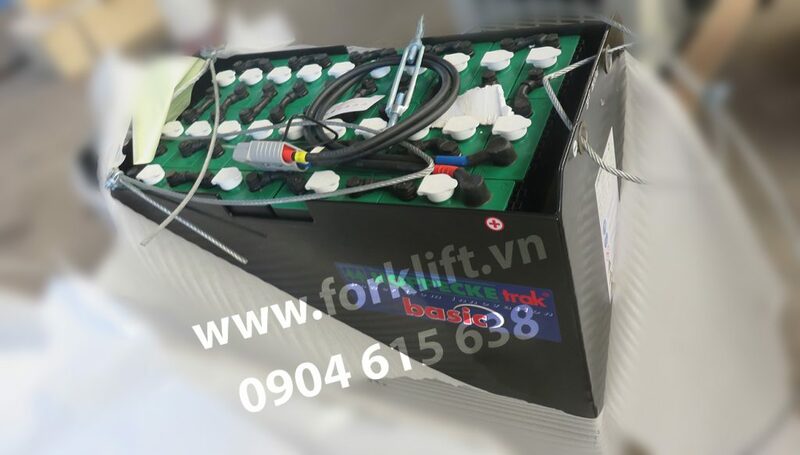 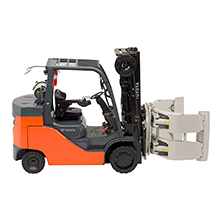 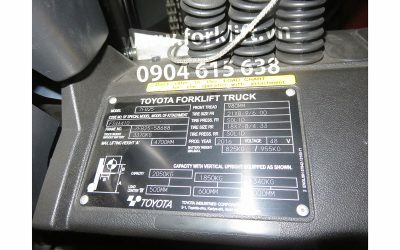 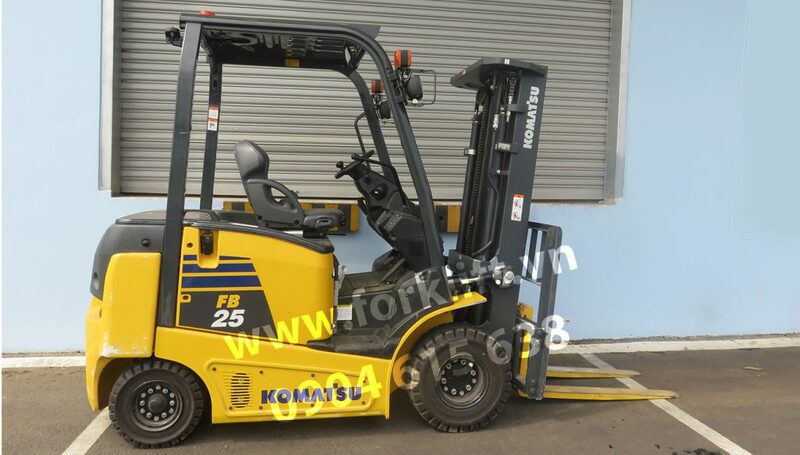 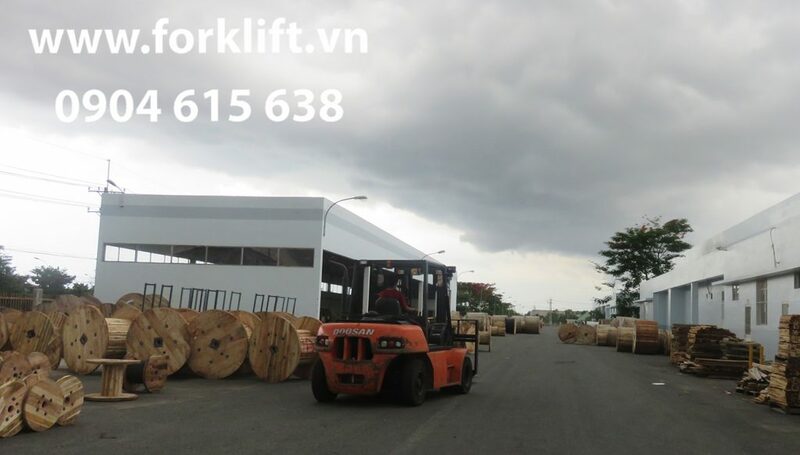 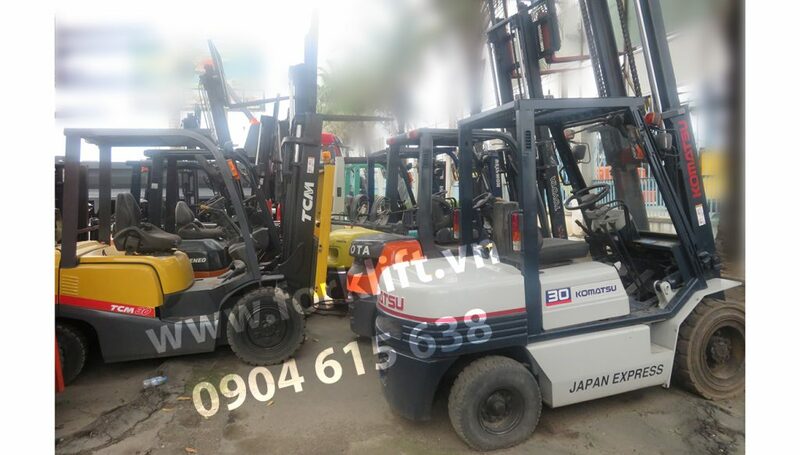 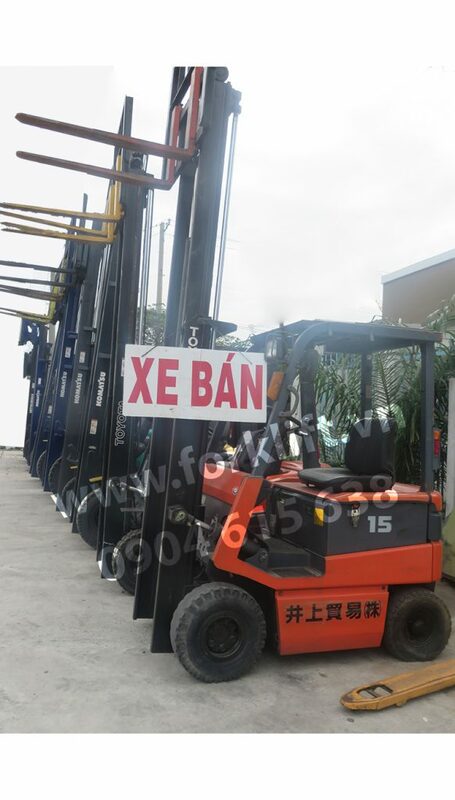 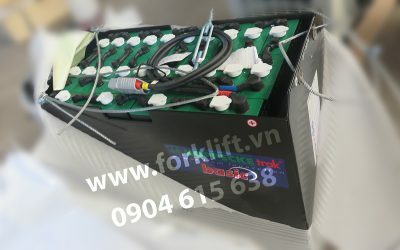 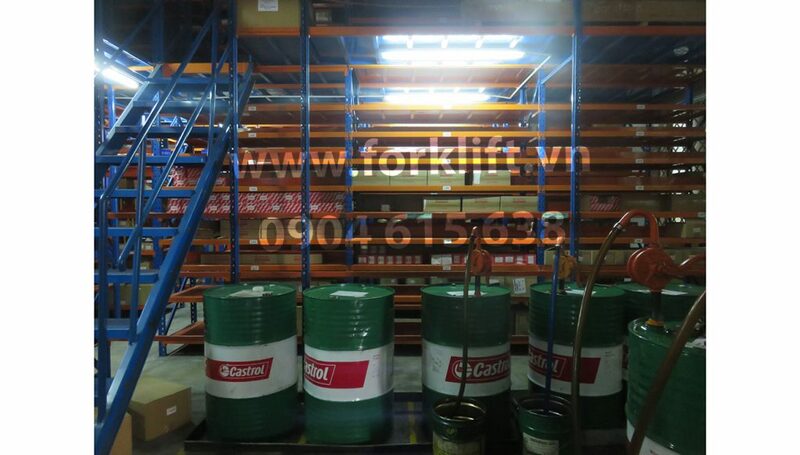 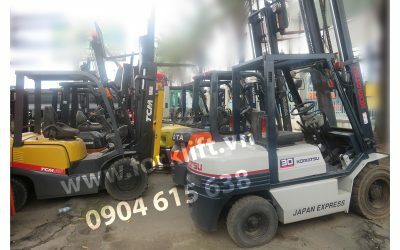 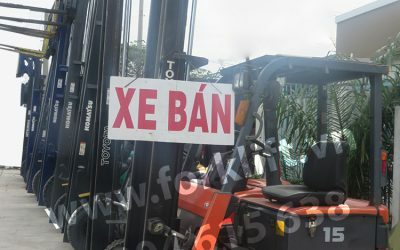 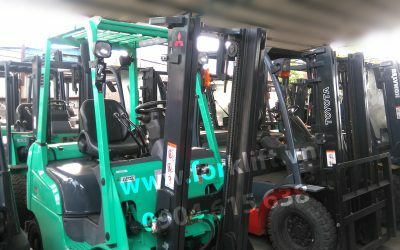 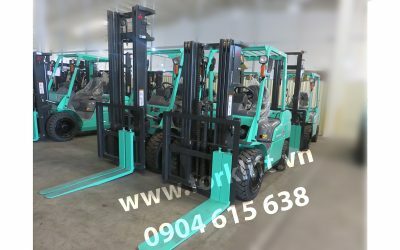 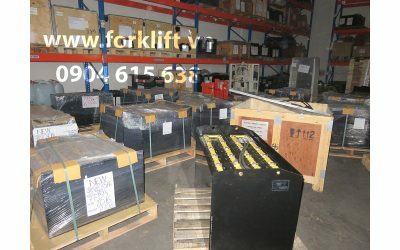 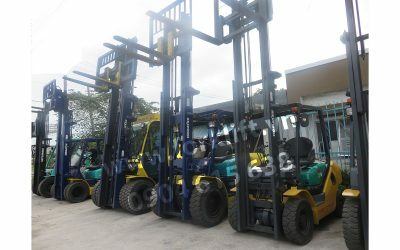 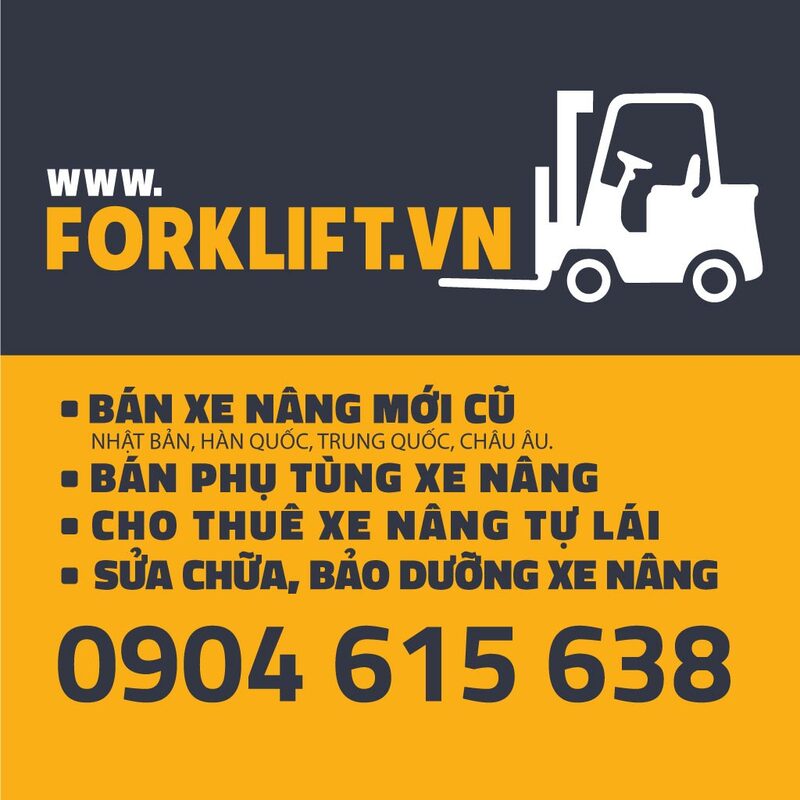 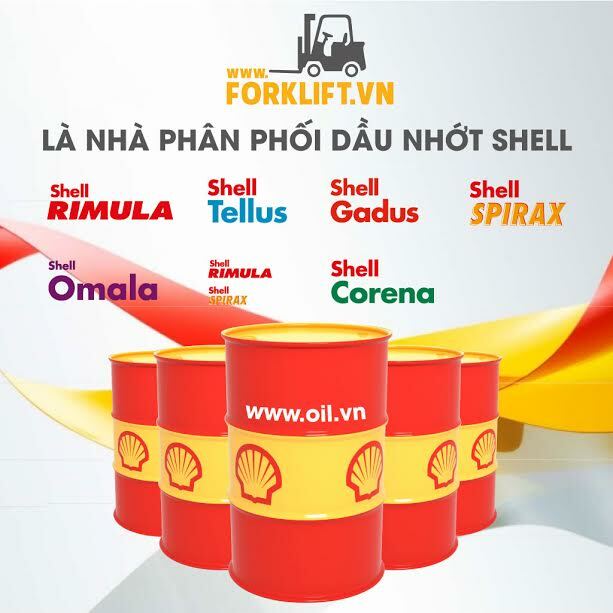 :TOYOTA Forklift, Mitsubishi Forklift, Unicarriers Forklift, TCM Forklift, Nissan Forklift, Komatsu Forklift, Sumitomo Forklift, Doosan Forklift, MGA Forklift, Linde Forklift, Hyundai Forklift…..
TOYOTA Forklift, Mitsubishi Forklift, Unicarriers Forklift, TCM Forklift, Nissan Forklift, Komatsu Forklift, Sumitomo Forklift, Doosan Forklift, Still Forklift, MGA Forklift, Linde Forklift, Hyundai Forklift, Jungheinrich Forklift, Hyster Forklift, Crown Forklift, CHL Forklift, Heli Forklift, Baoli Forklift, Sinkobe Forklift, Shinko Forklift, FEELER Forklift, HIFR Forklift, Lonking Forklift, Tailift Forklift, Clark Forklift, CAT ( Caterpillar ) Forklift, Combilift Forklift, Lifing Forklift, Kion Group Forklift, Steinbock Forklift, BT Forklift, UN Forklift, Liugong Forklift, KAIMAR Forklift. 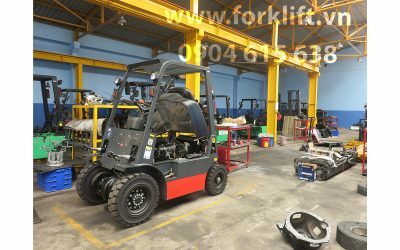 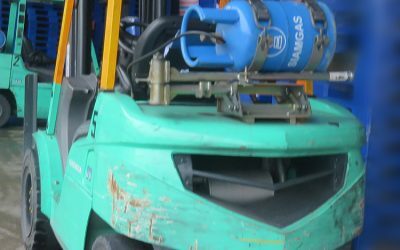 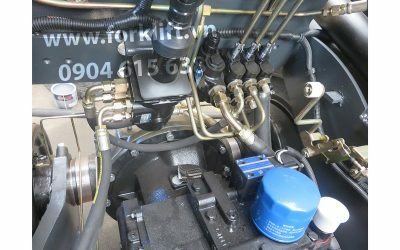 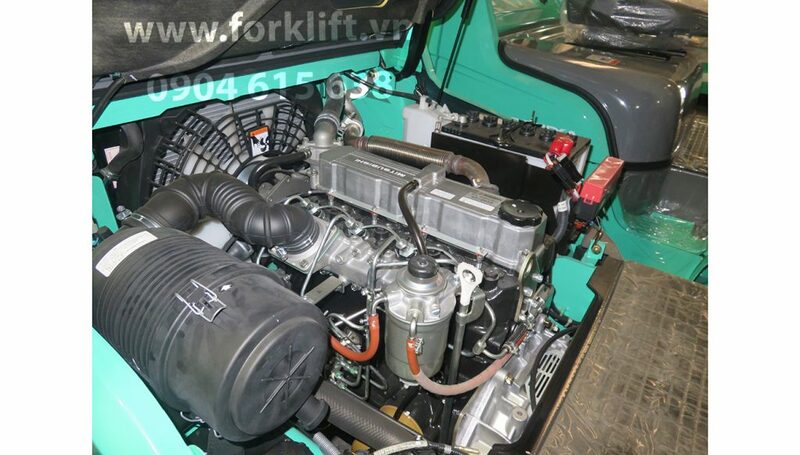 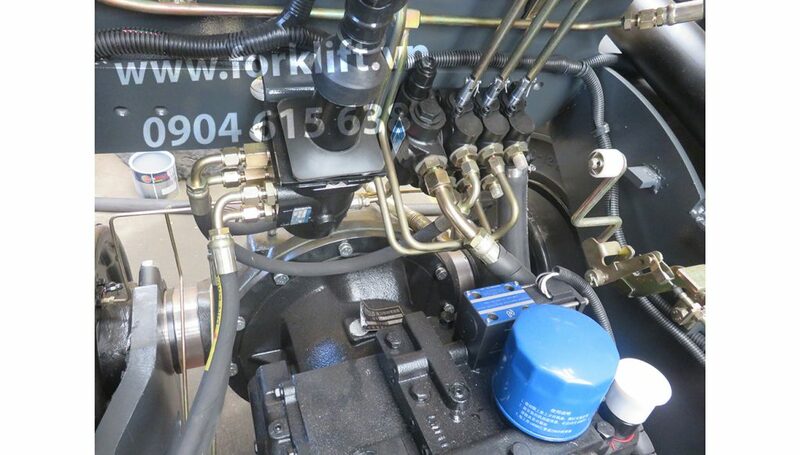 – Inspection Contract: This cosists of regular inspection visits that can identify any actions required to keep the forklift in prime operating condition. 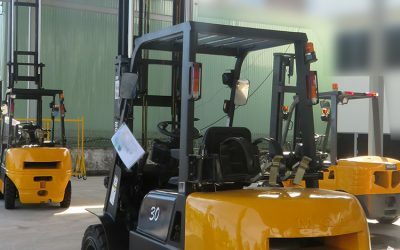 This contract results in a comprehensive diagnostics report with recommendations. 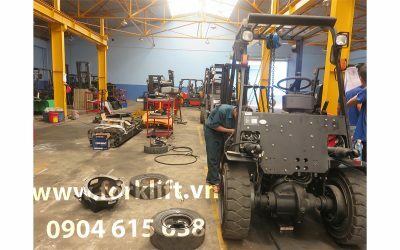 – Preventive Maintenance contract: This covers all servicing, following the recommendations by the original manufacturer, at the correct intervals and in a proactive manner. 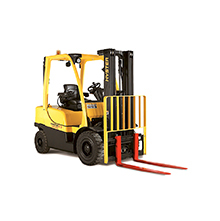 It offers fixed routine maintenance costs and allows to estimate maintenance cost easily. 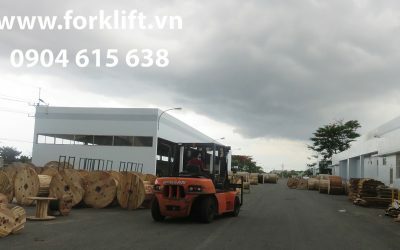 The contract can be customized and adjusted at any time. 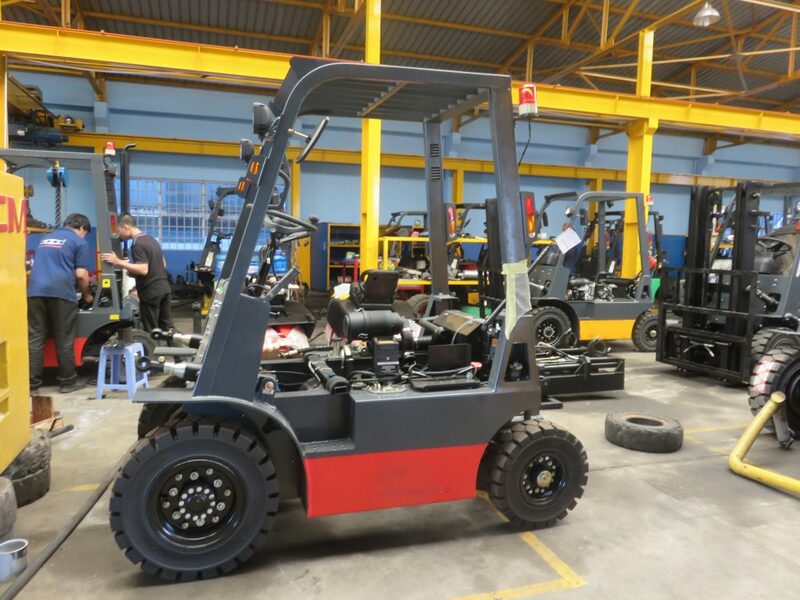 – Total Responsibility Contract: This is a complete maintenance system with fixed annual costs for the agreed period and offers a peace of mind when it comes to your process continuity, and allows to estimate maintenance cost clearly.